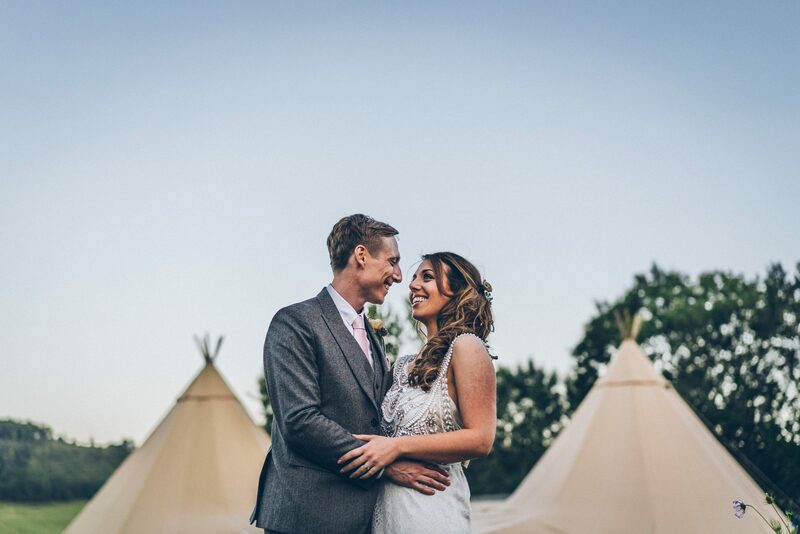 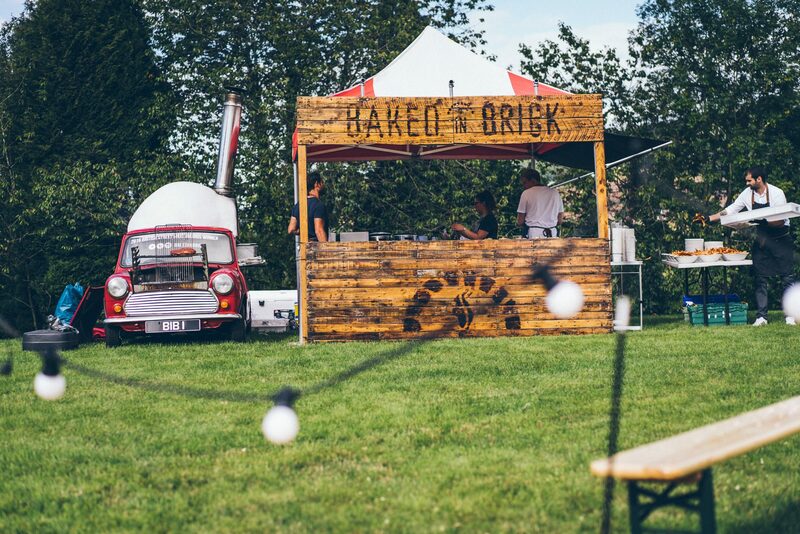 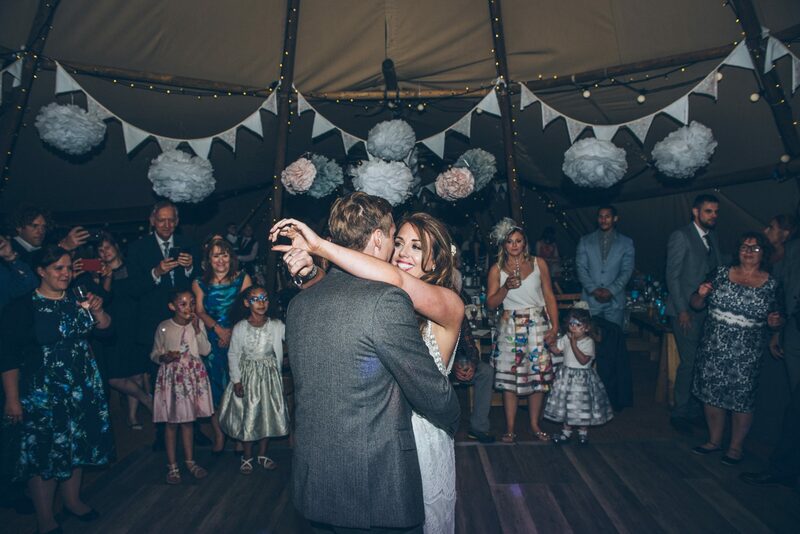 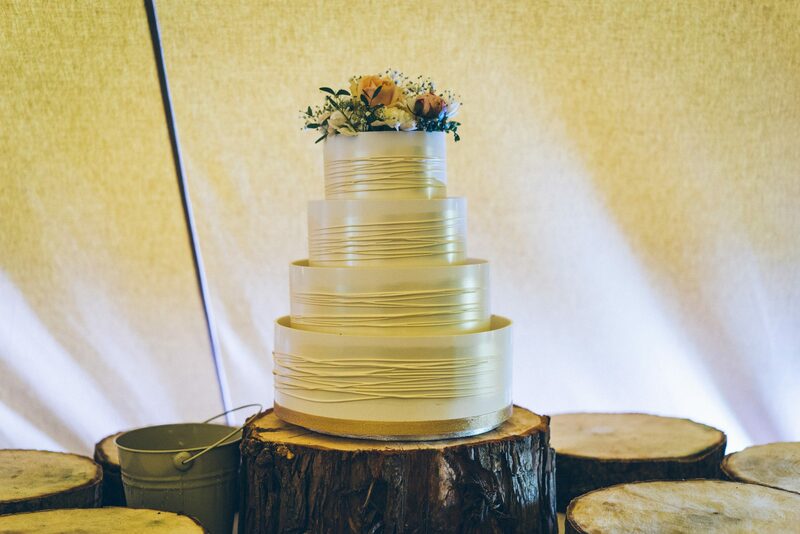 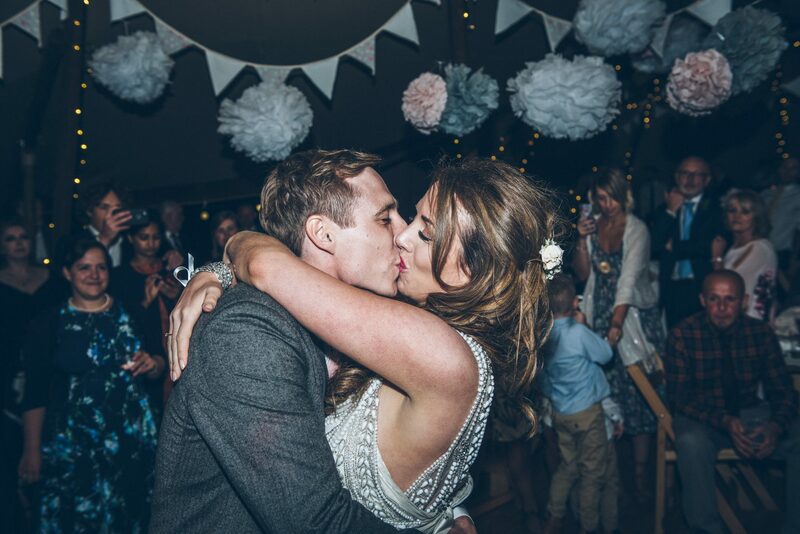 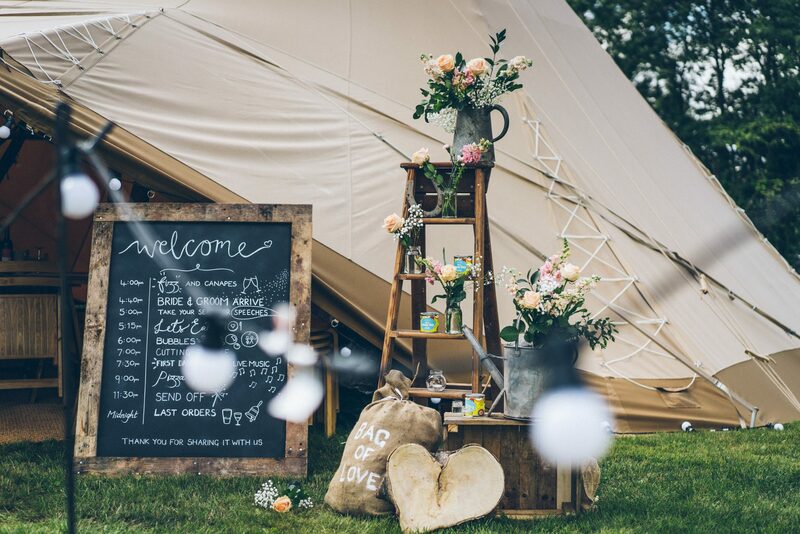 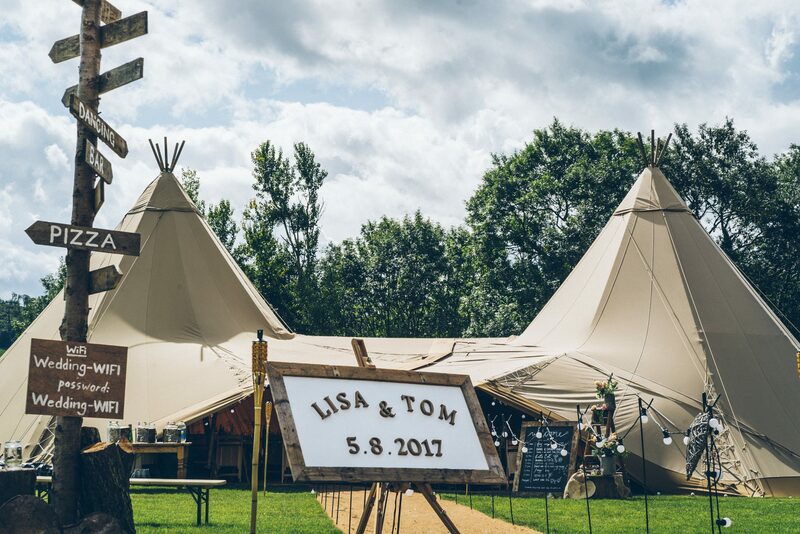 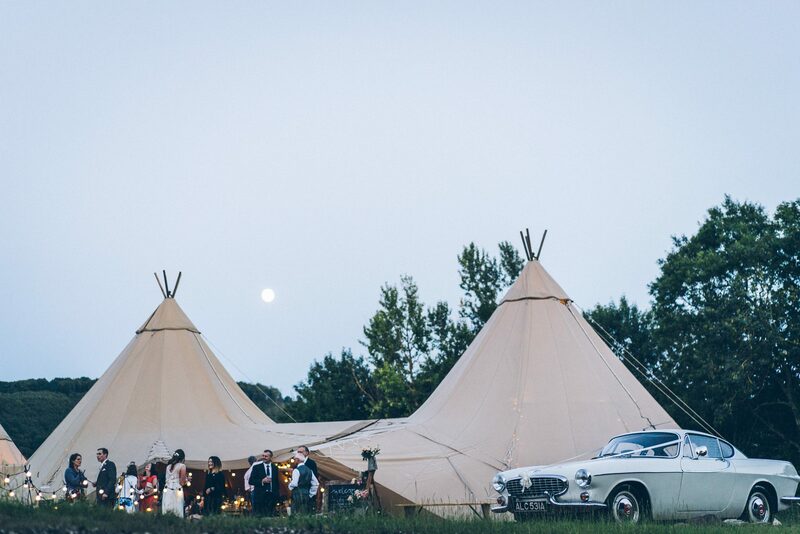 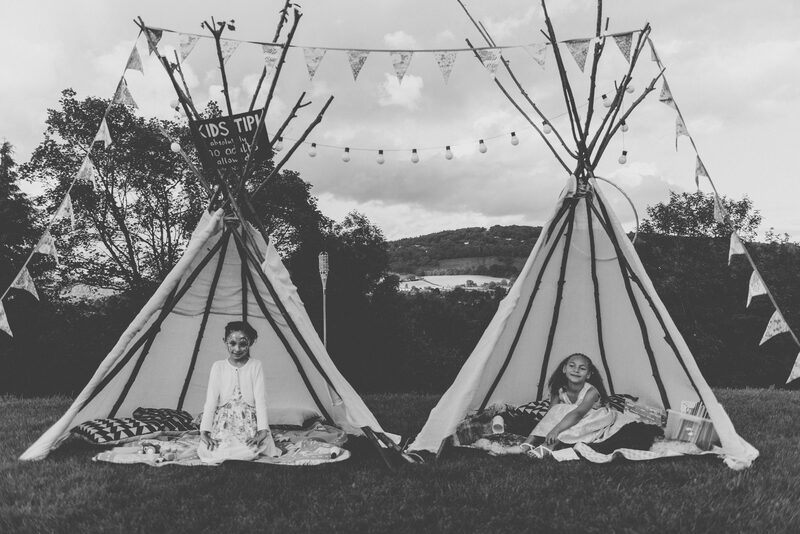 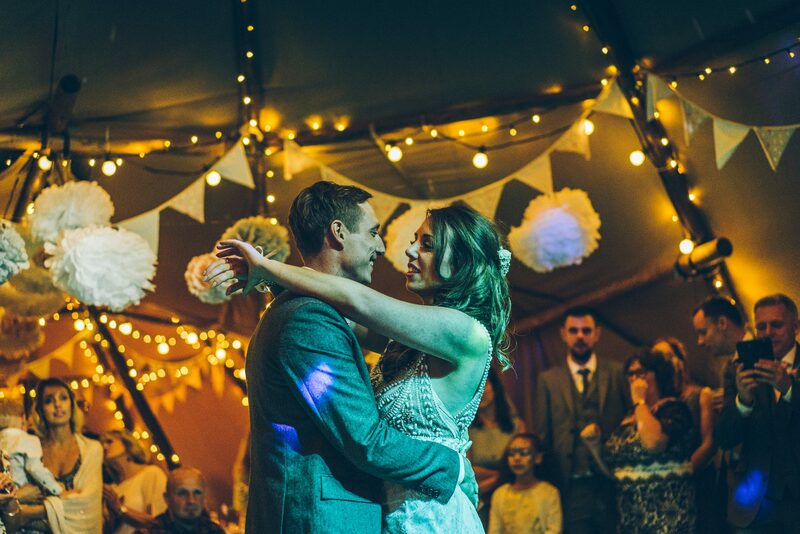 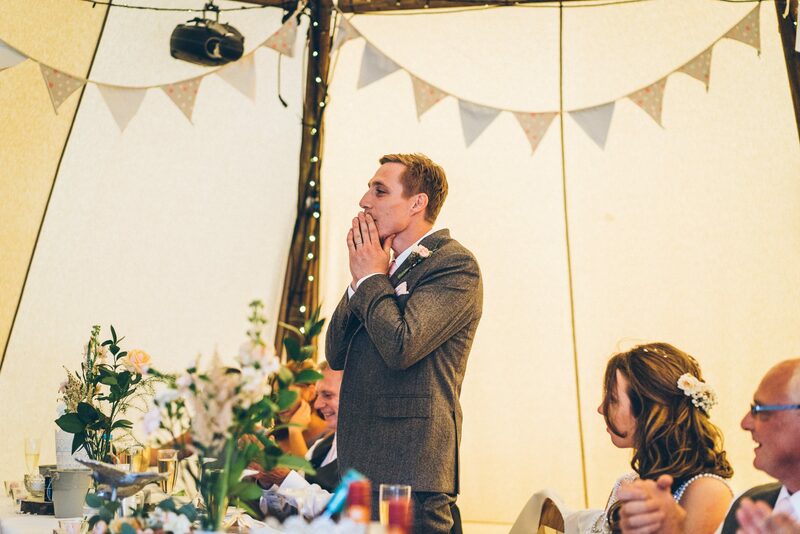 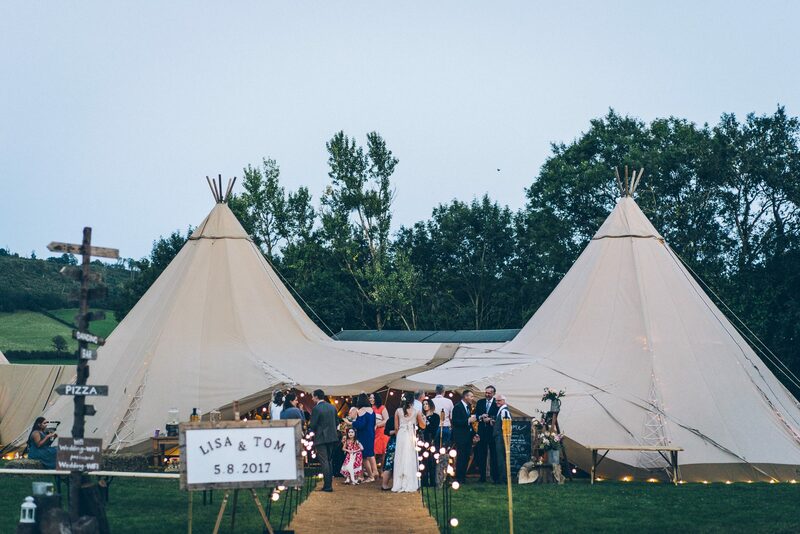 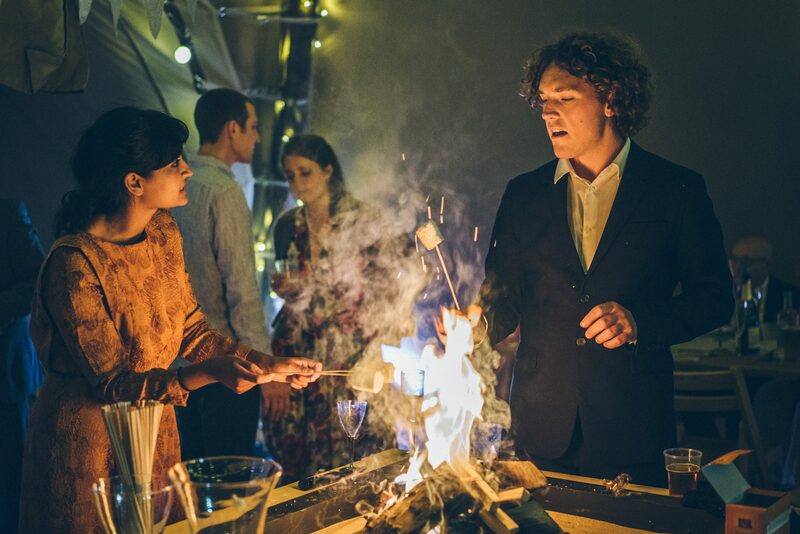 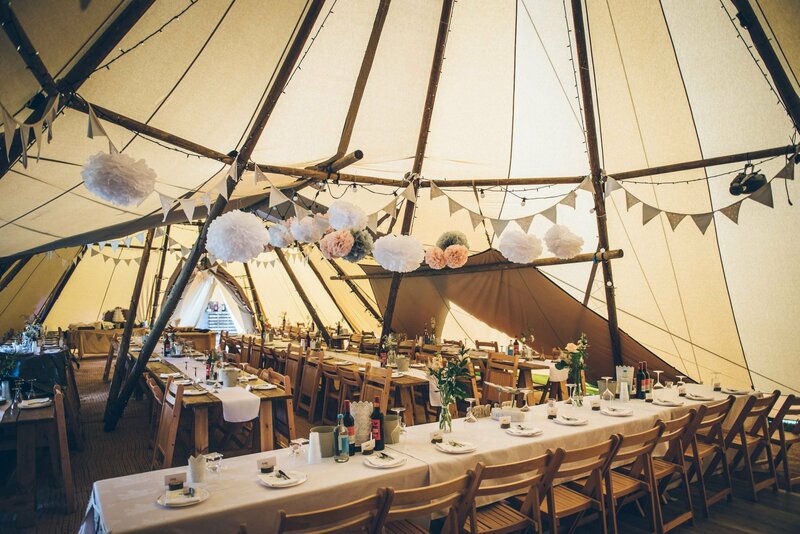 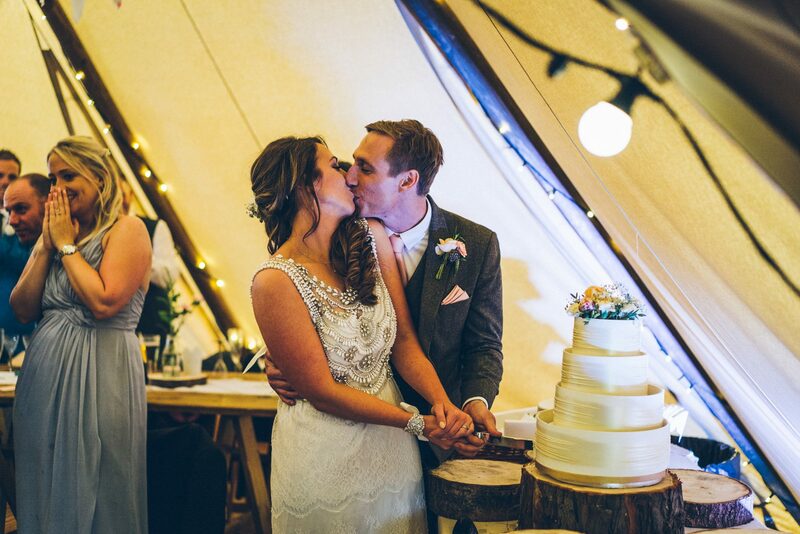 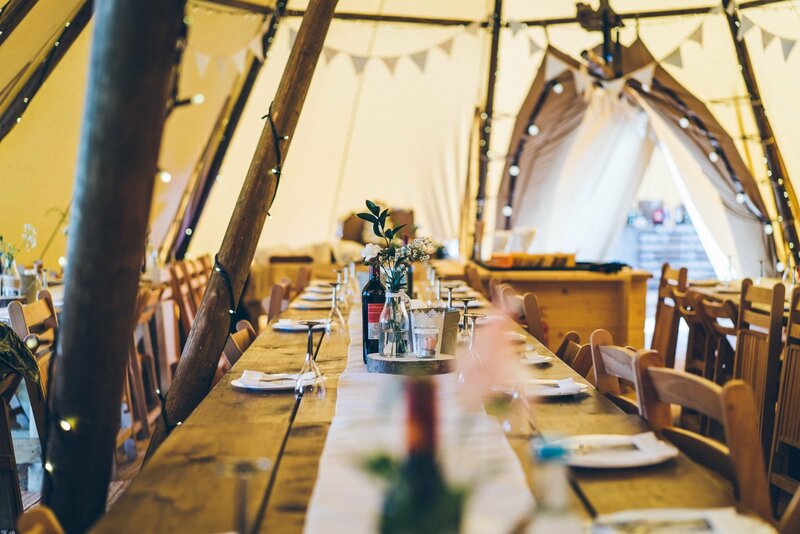 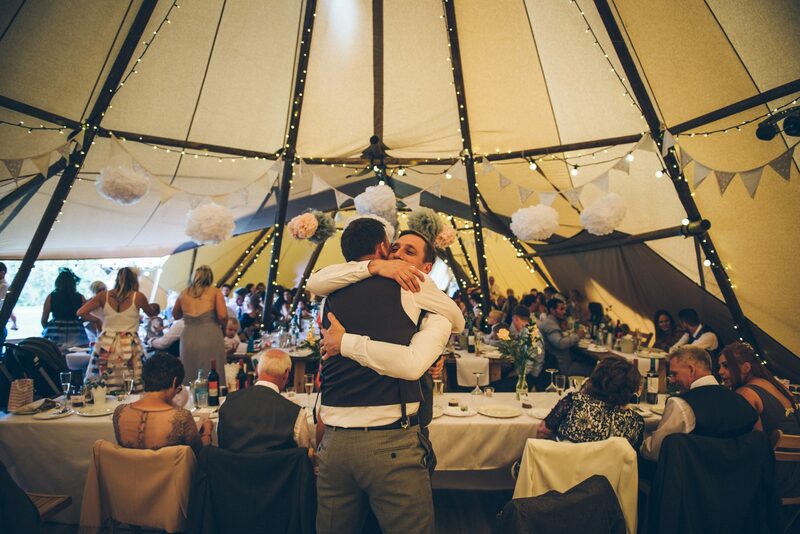 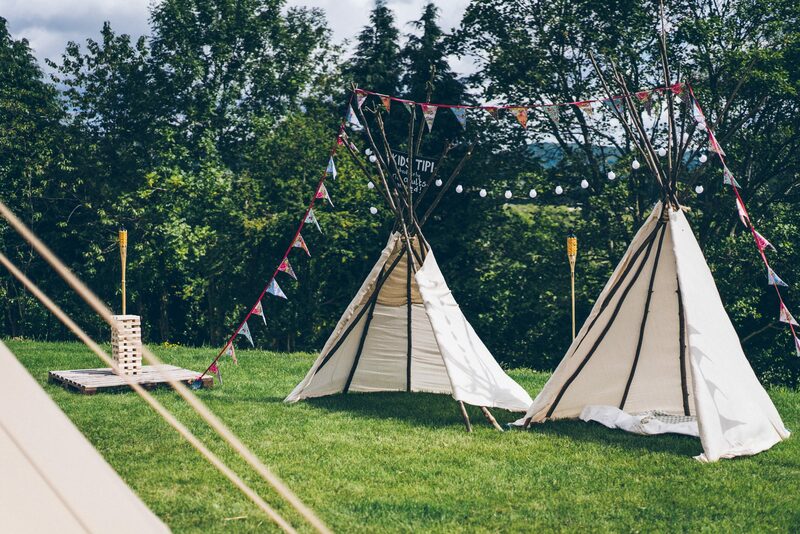 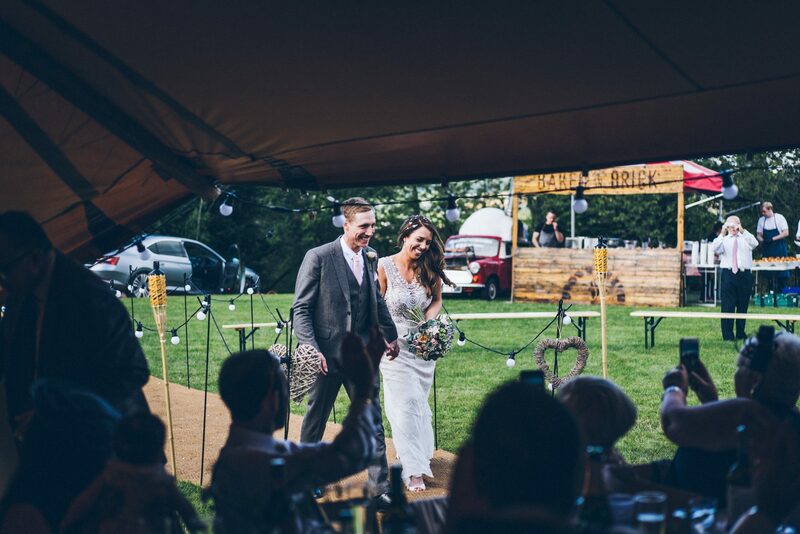 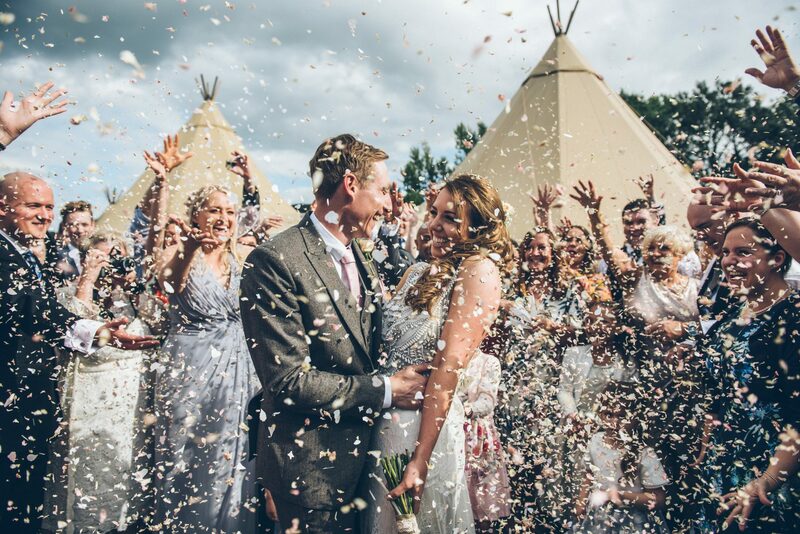 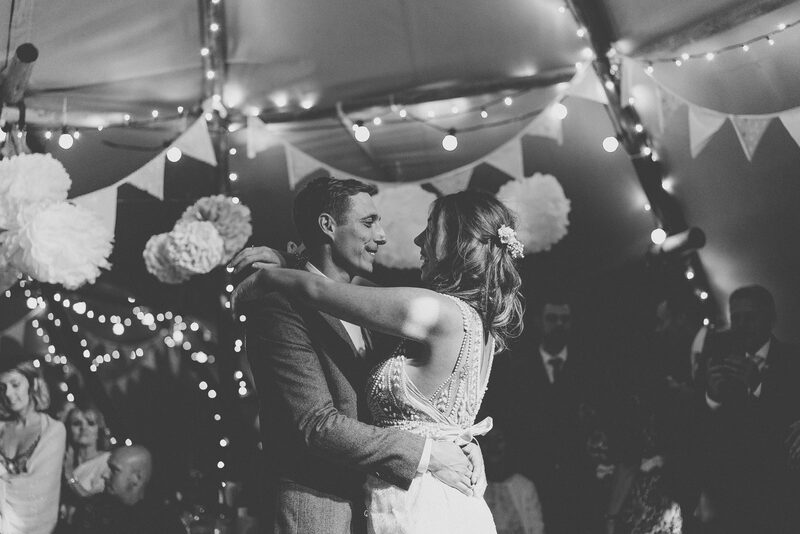 We’ve been so excited to share Lisa and Tom’s tipi spectular. 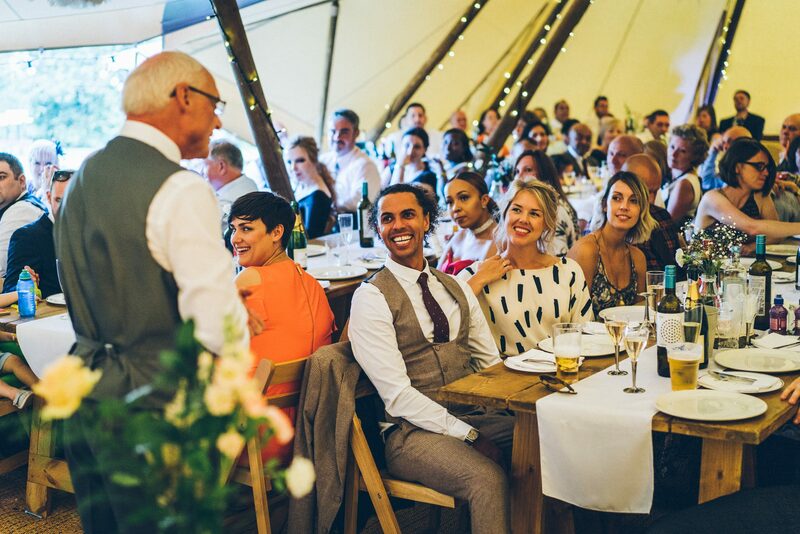 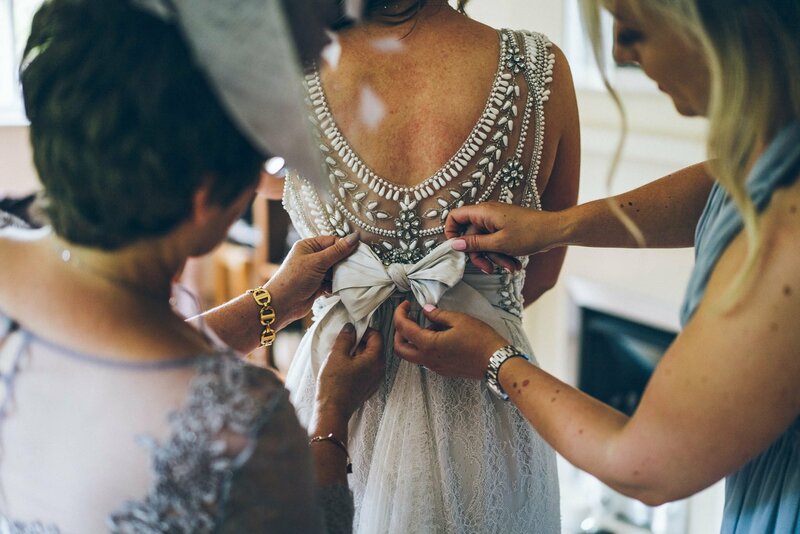 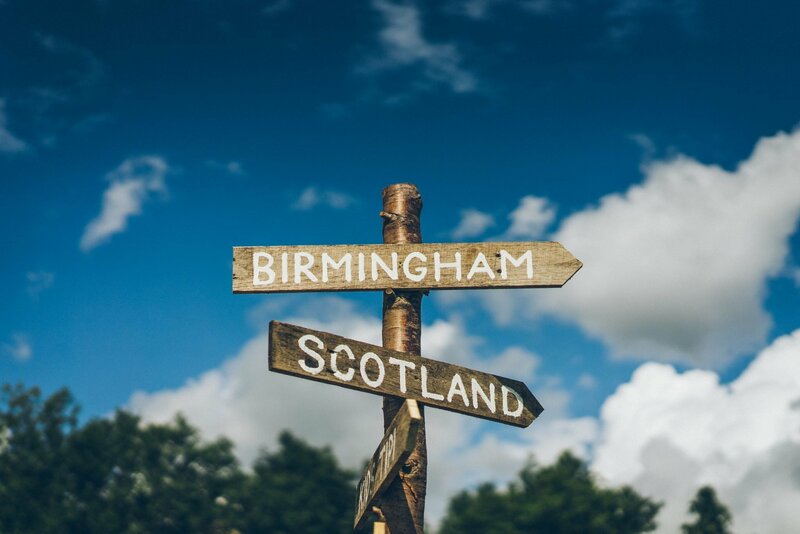 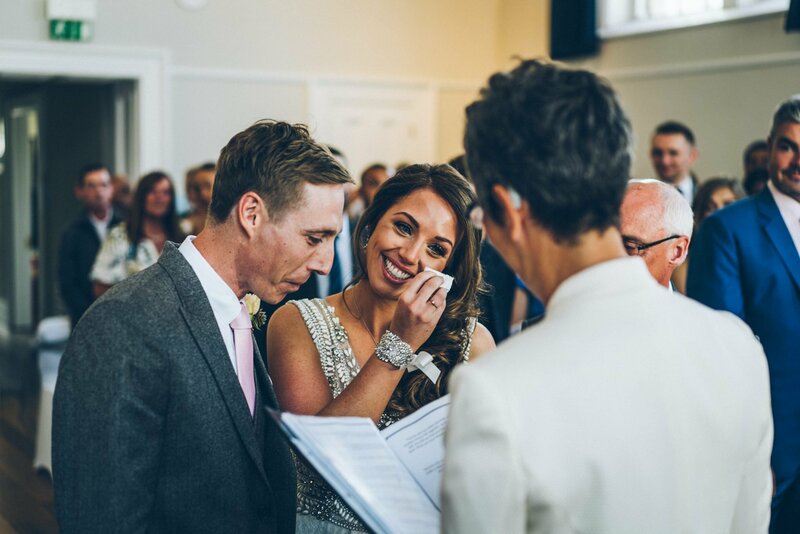 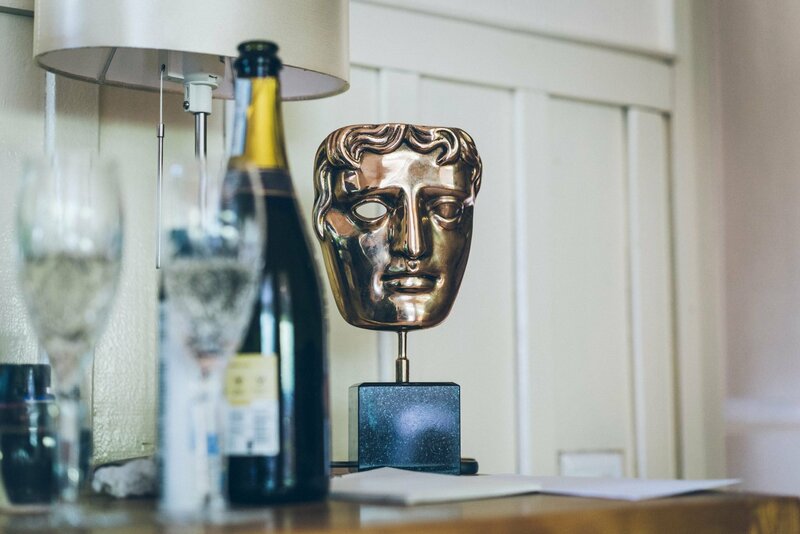 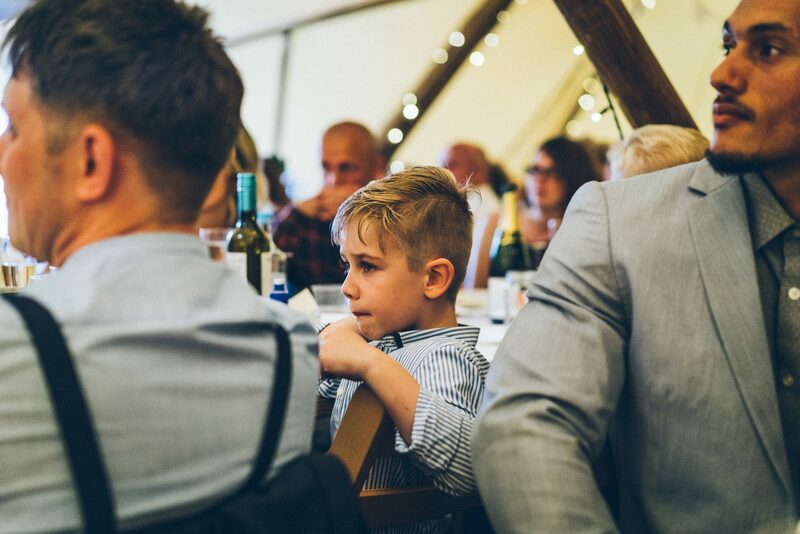 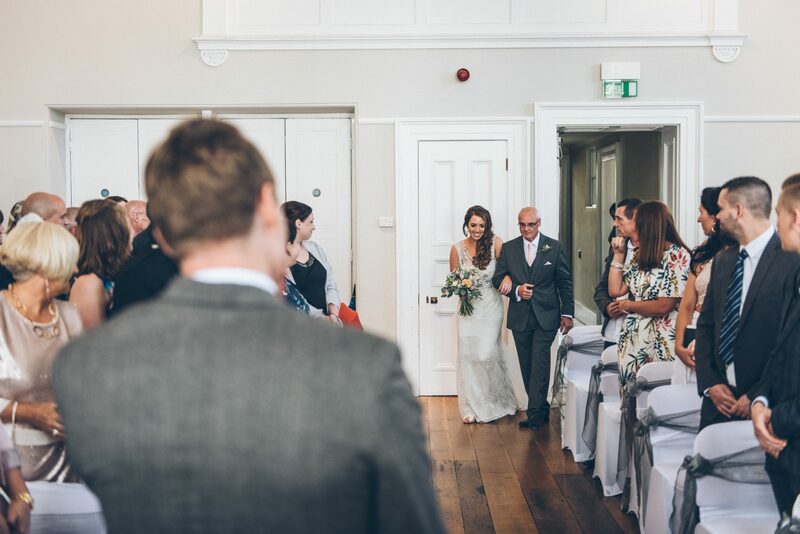 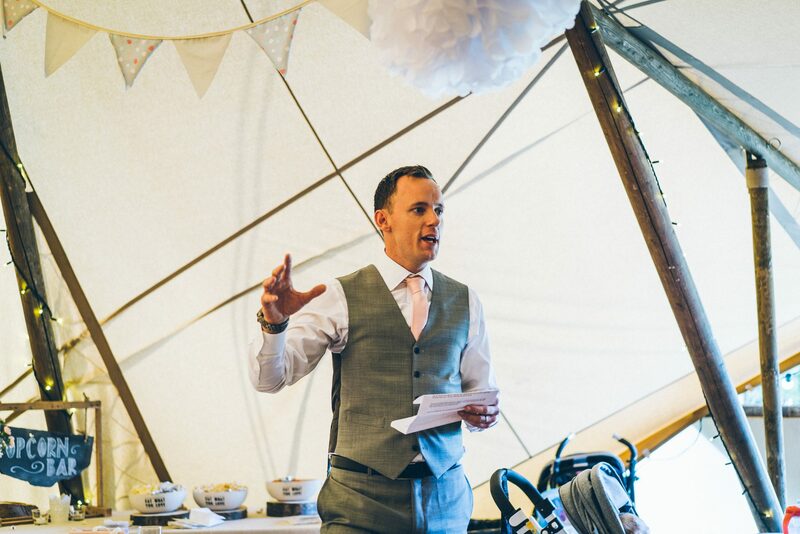 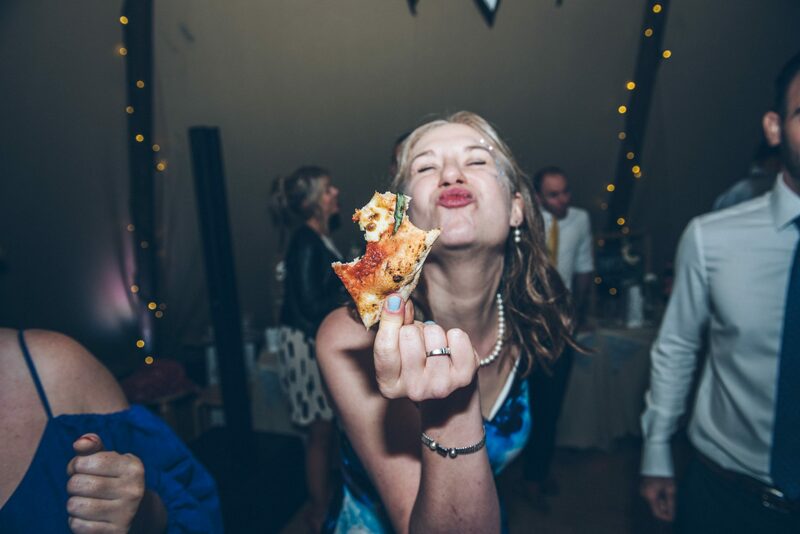 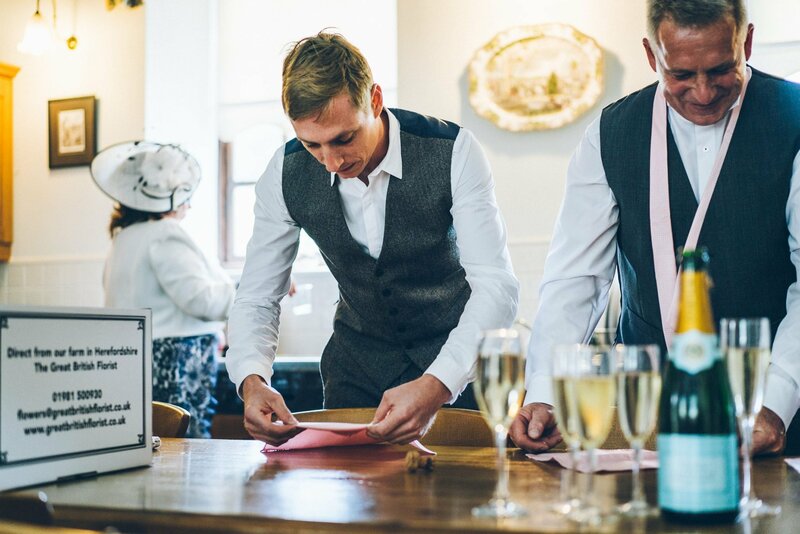 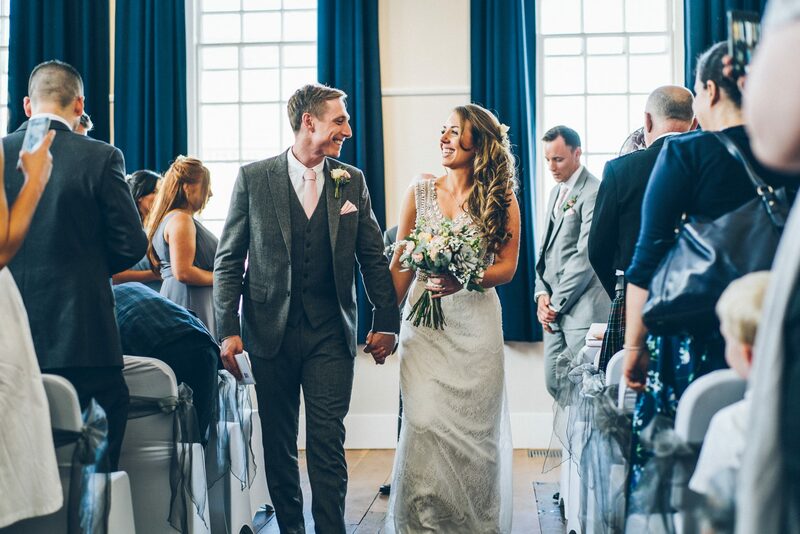 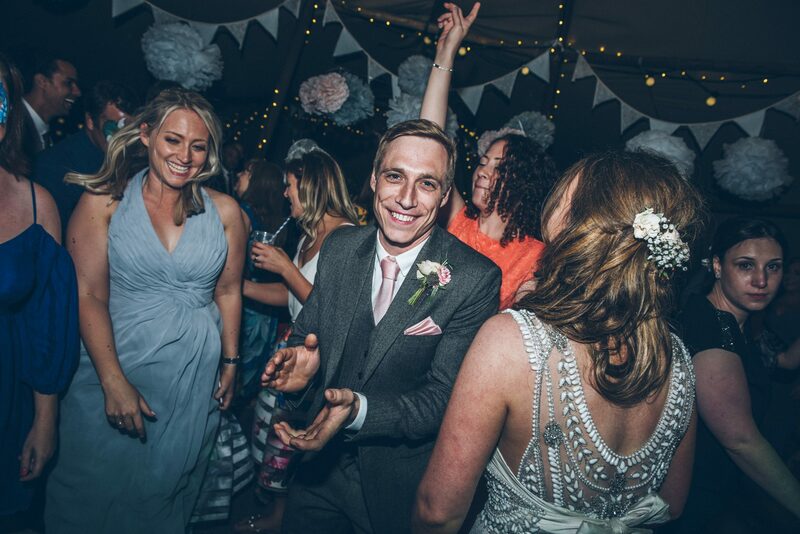 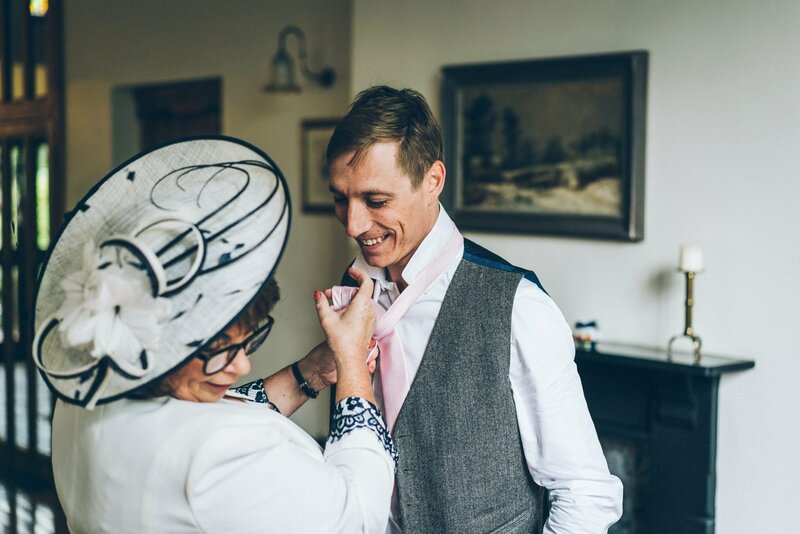 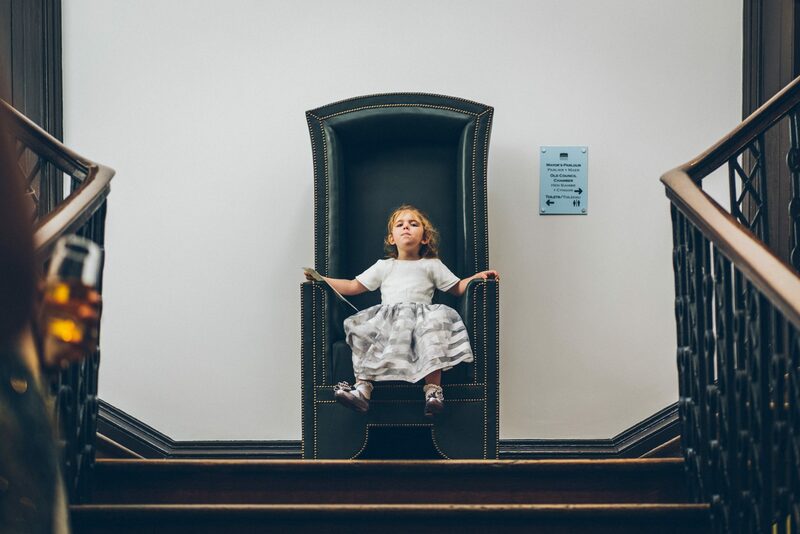 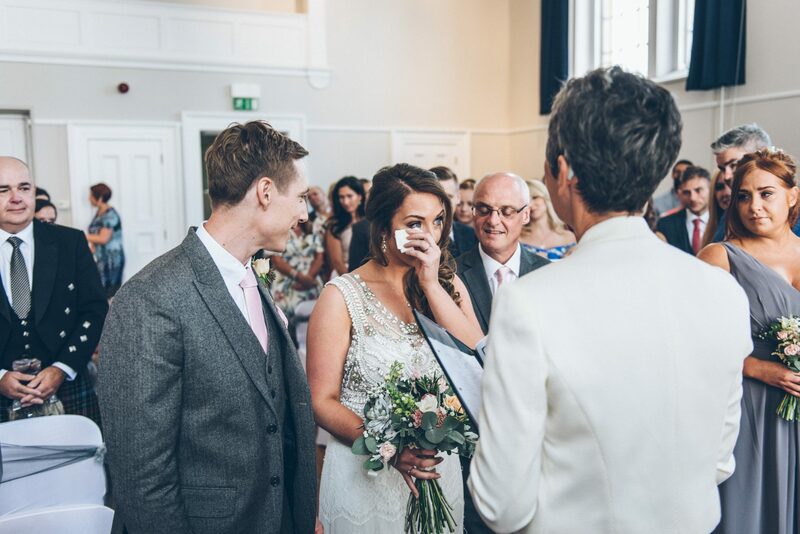 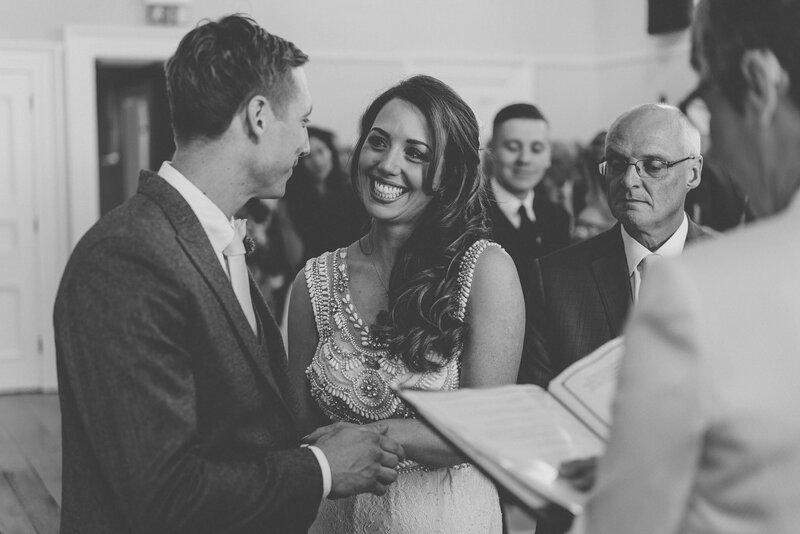 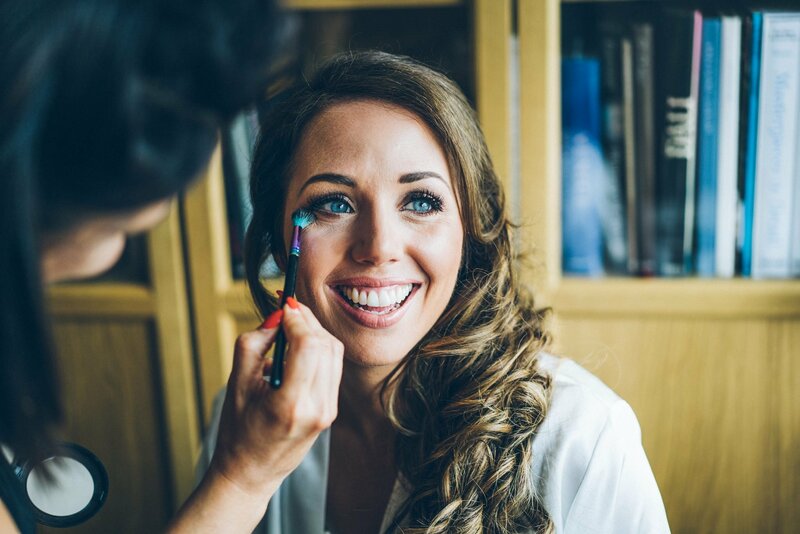 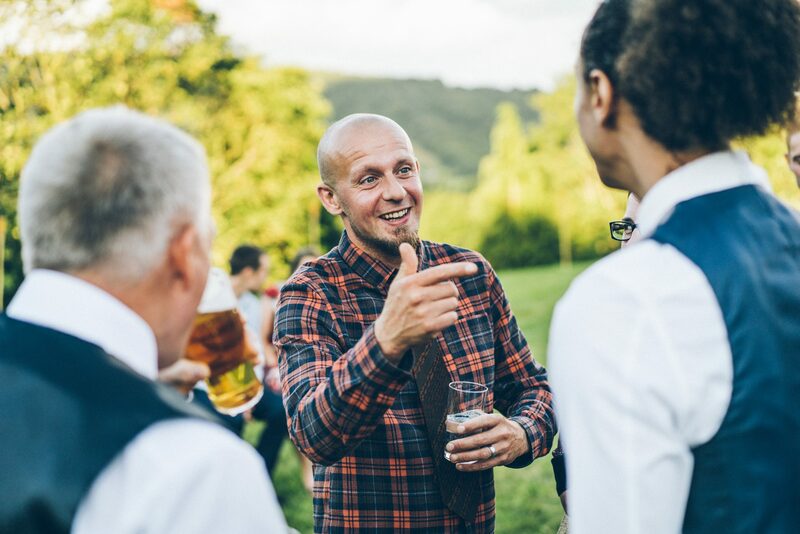 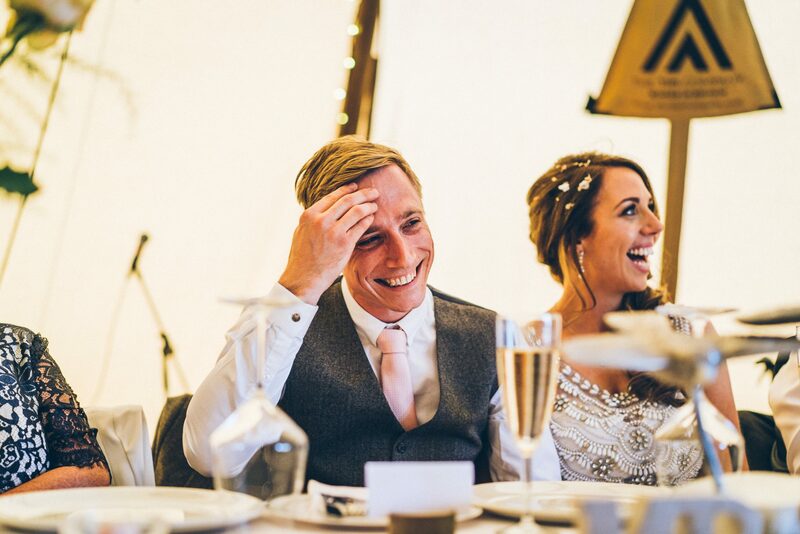 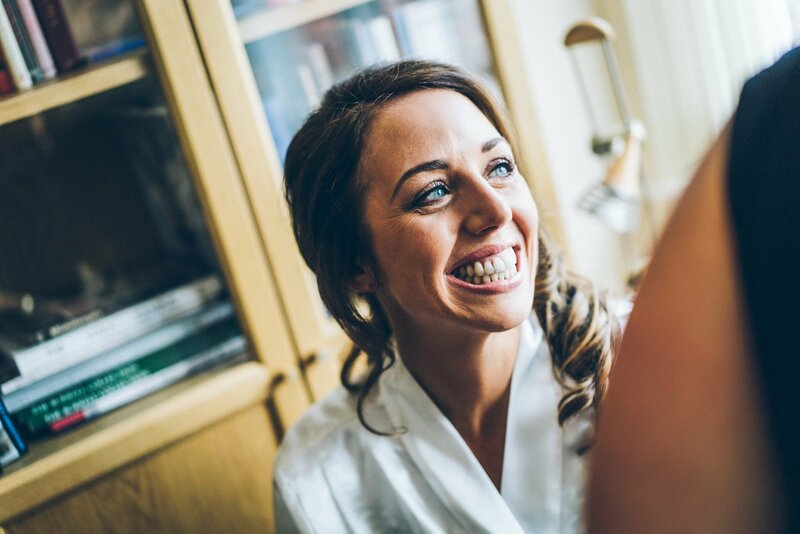 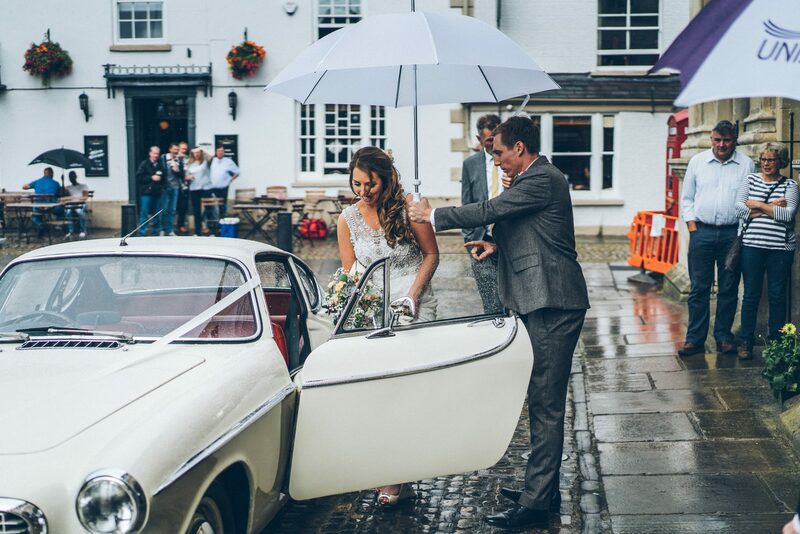 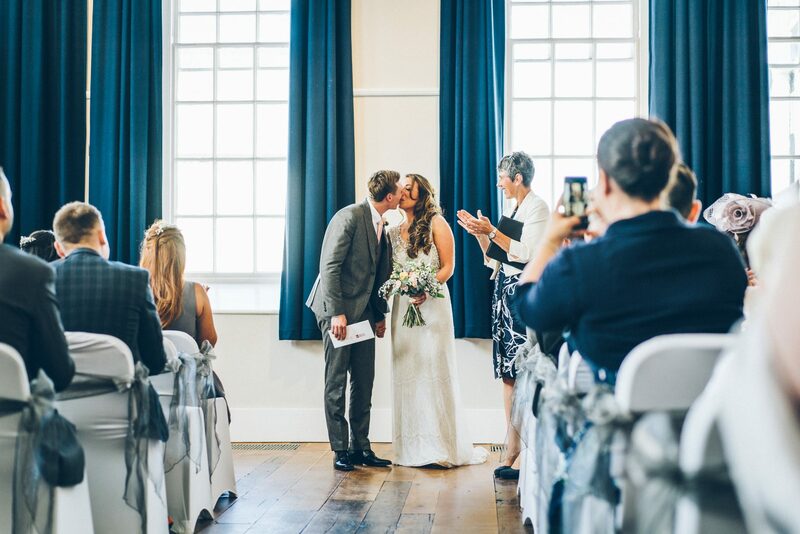 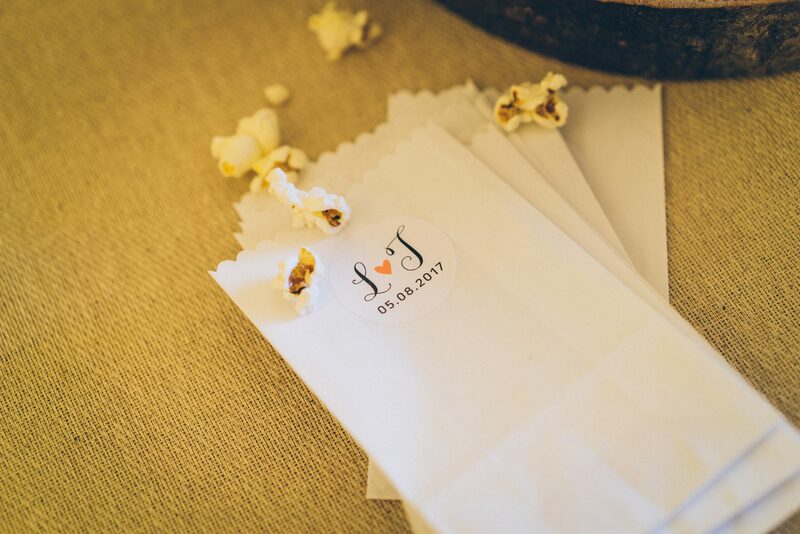 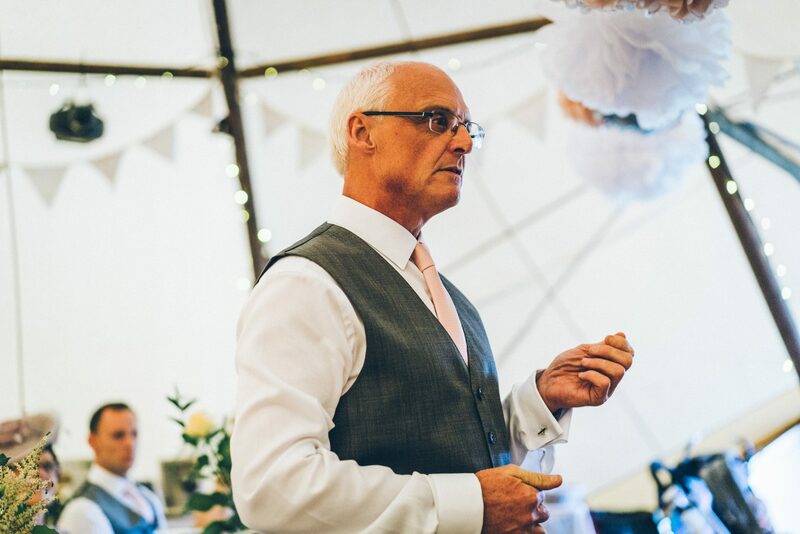 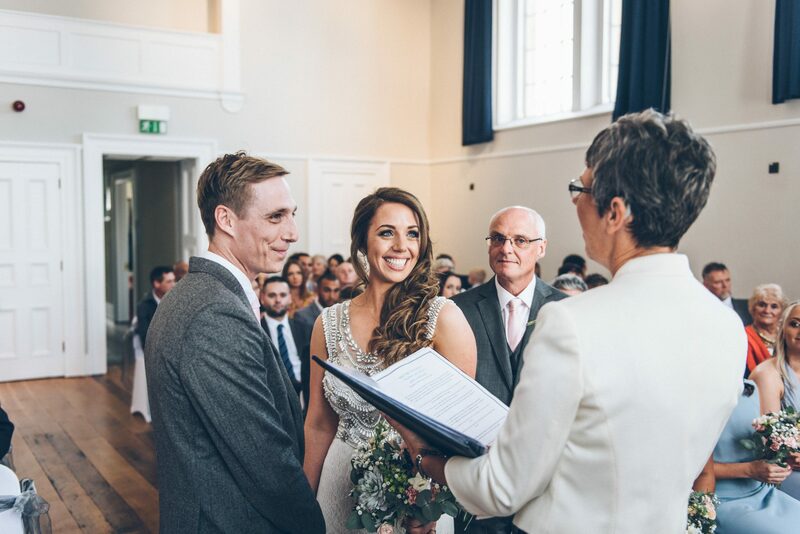 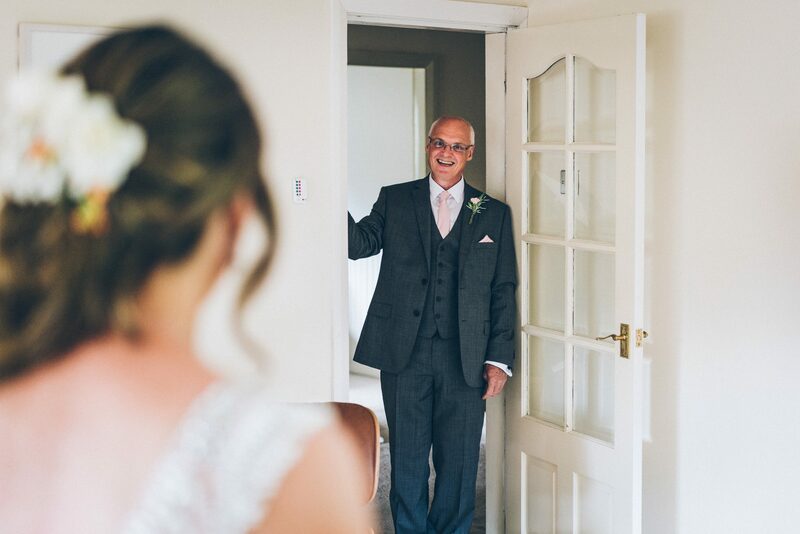 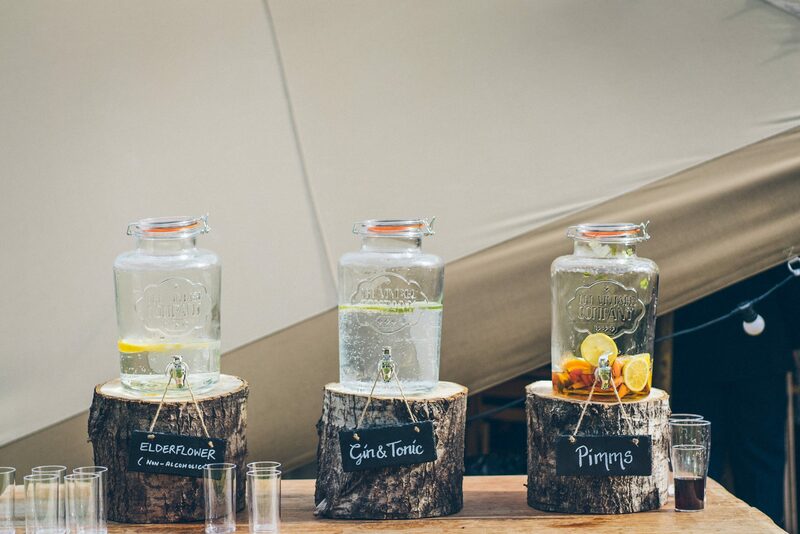 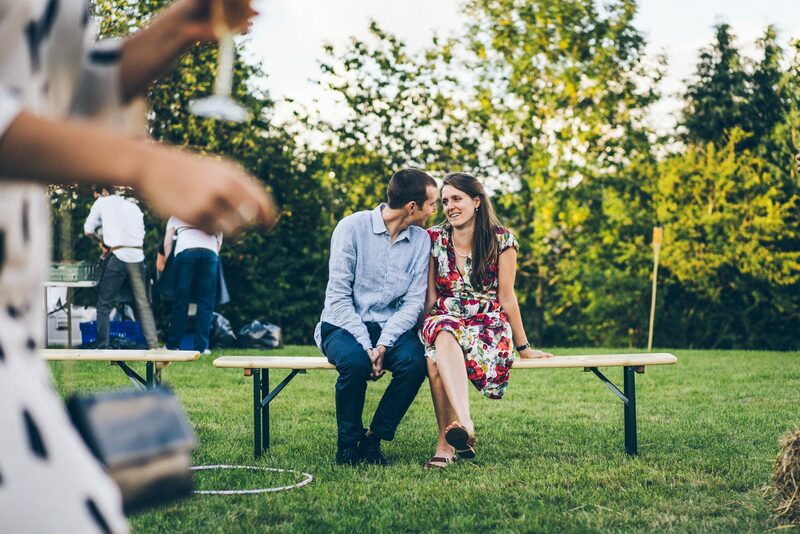 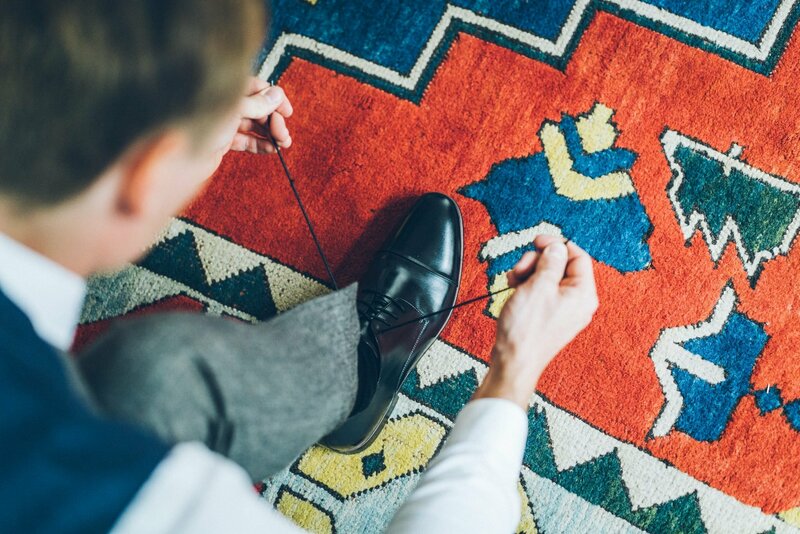 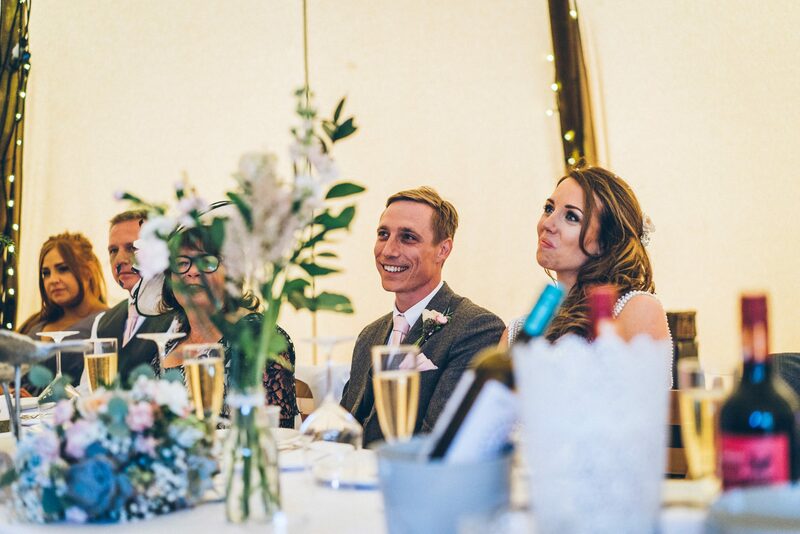 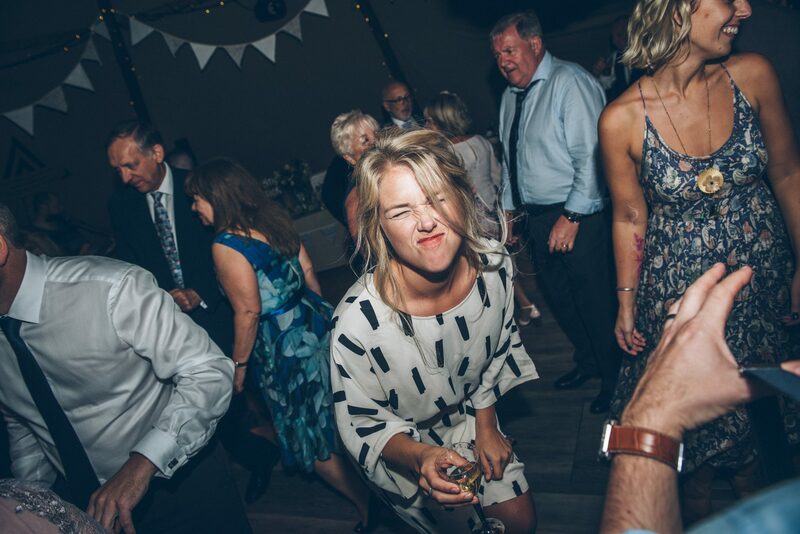 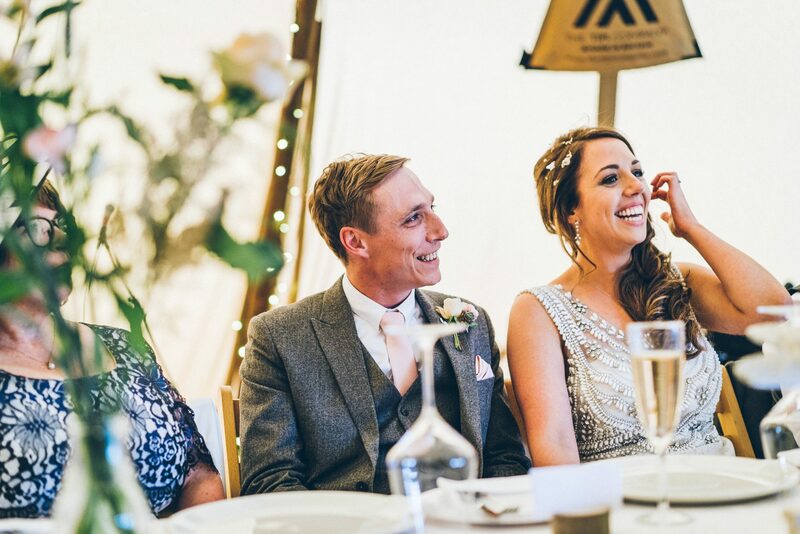 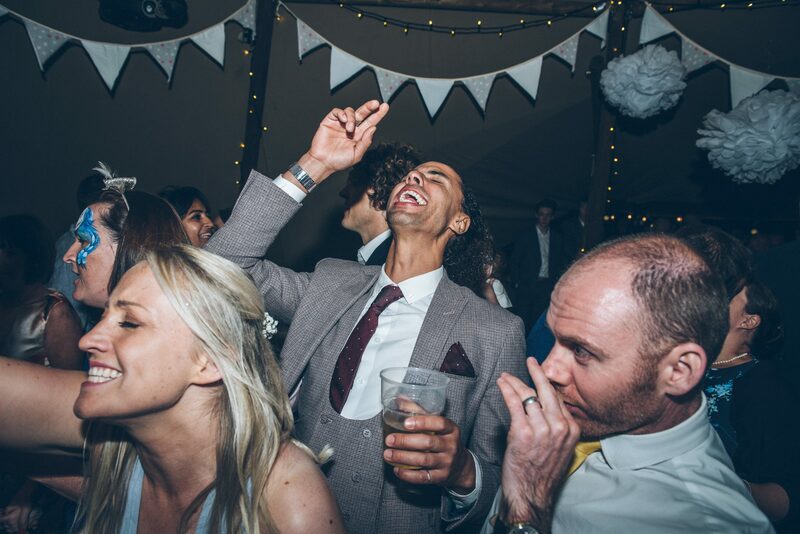 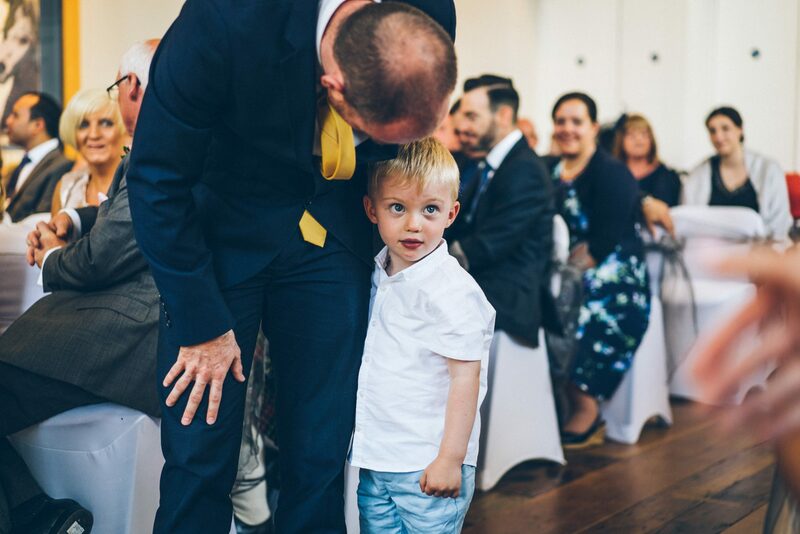 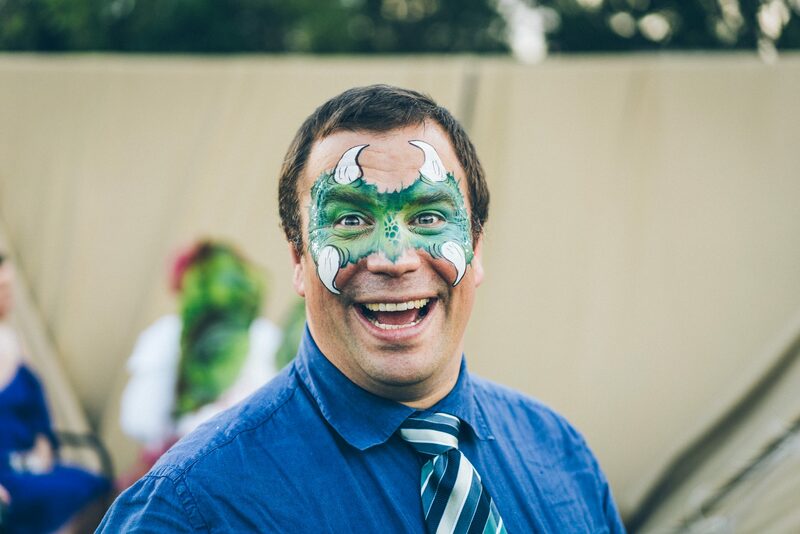 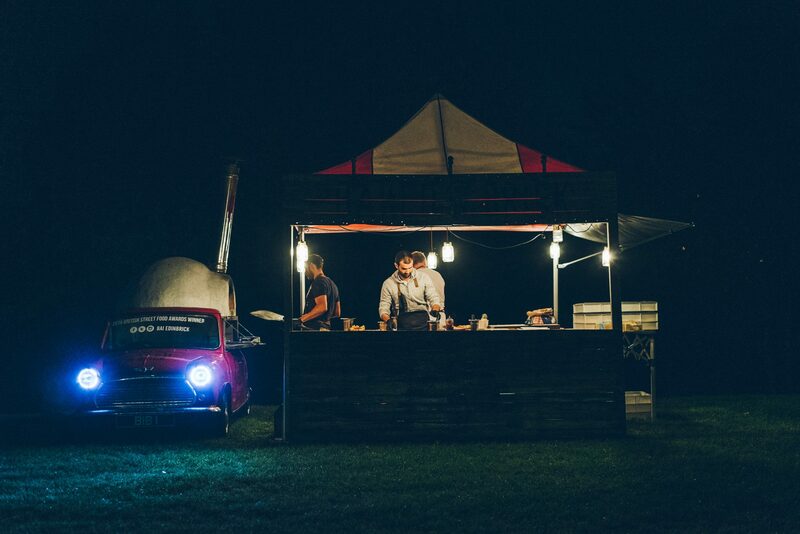 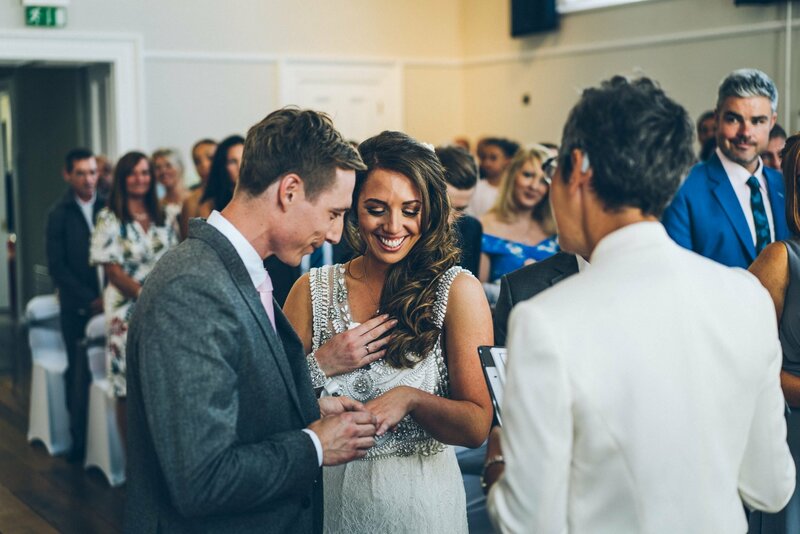 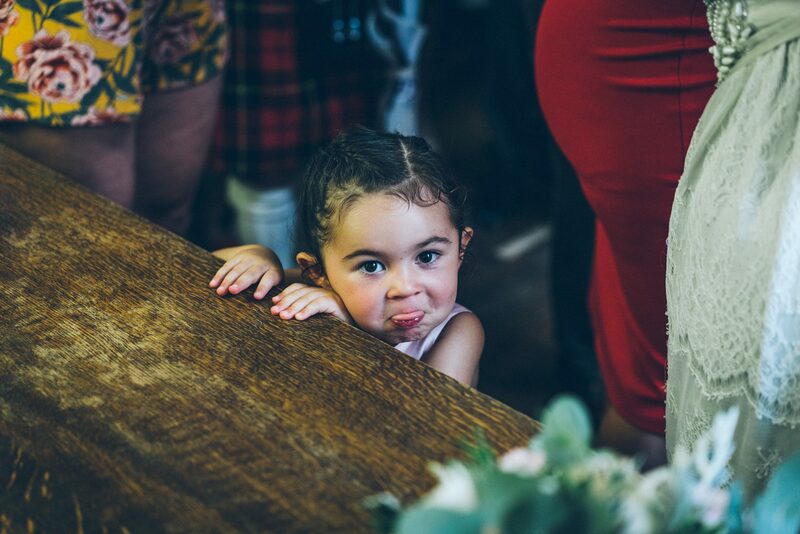 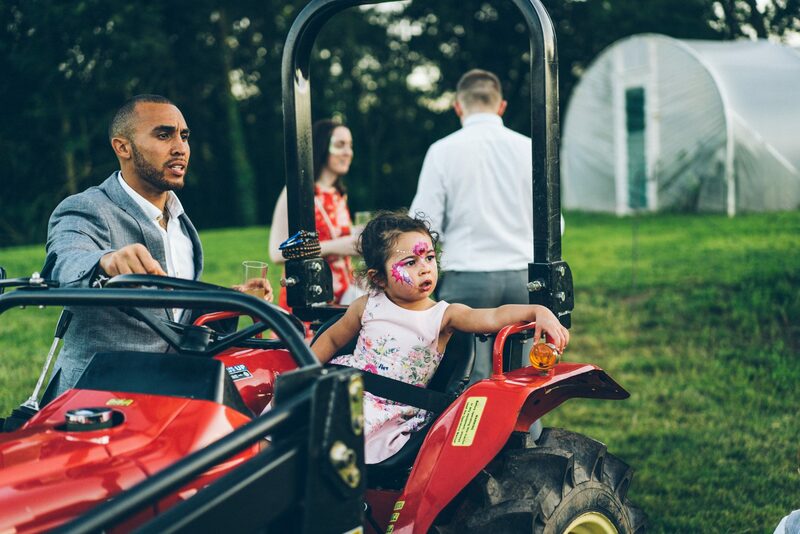 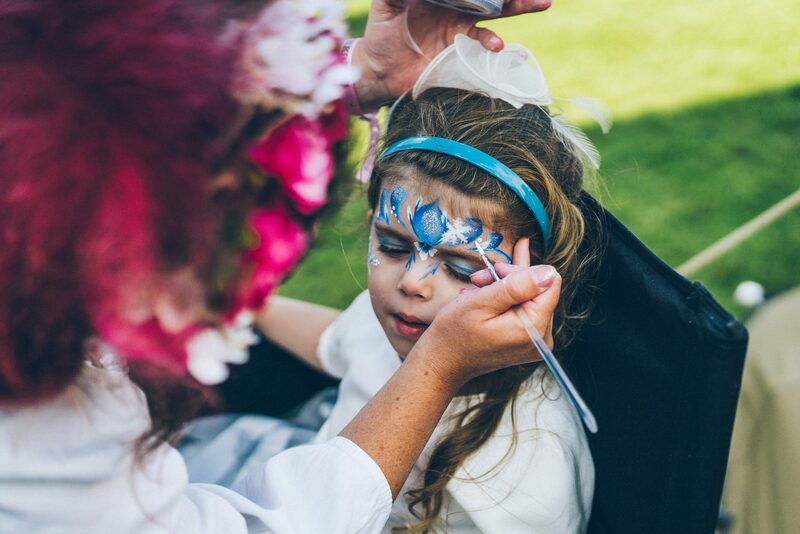 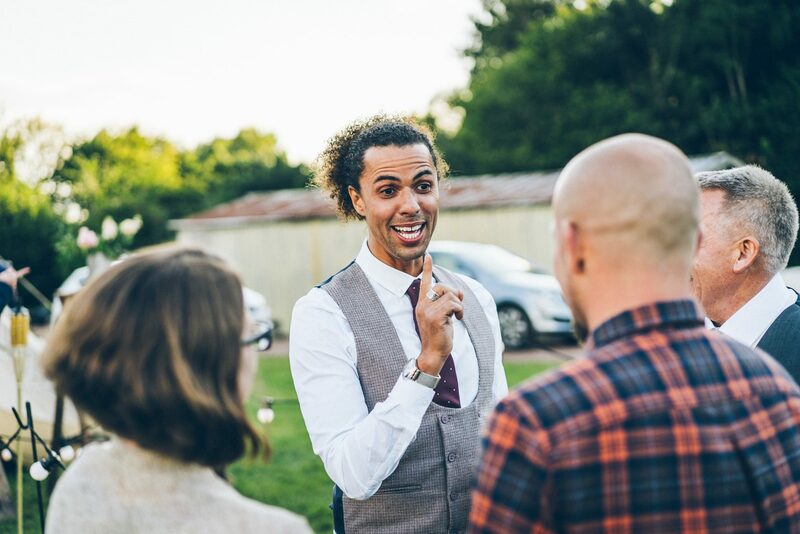 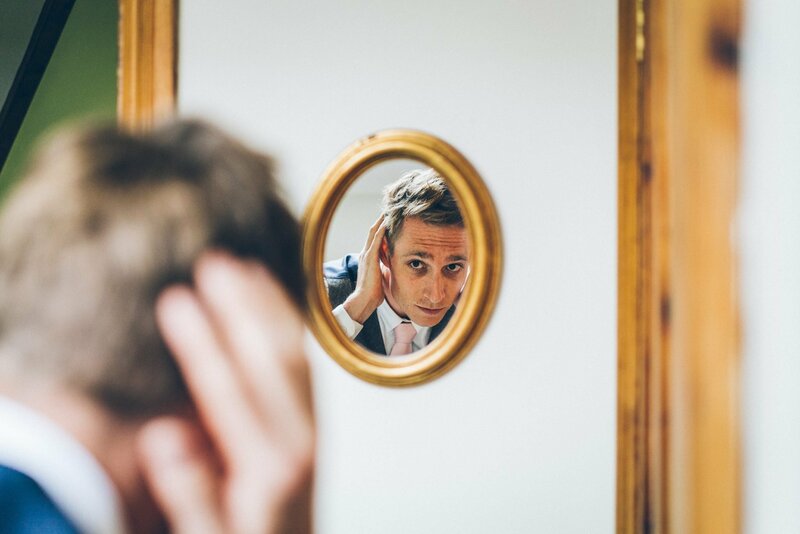 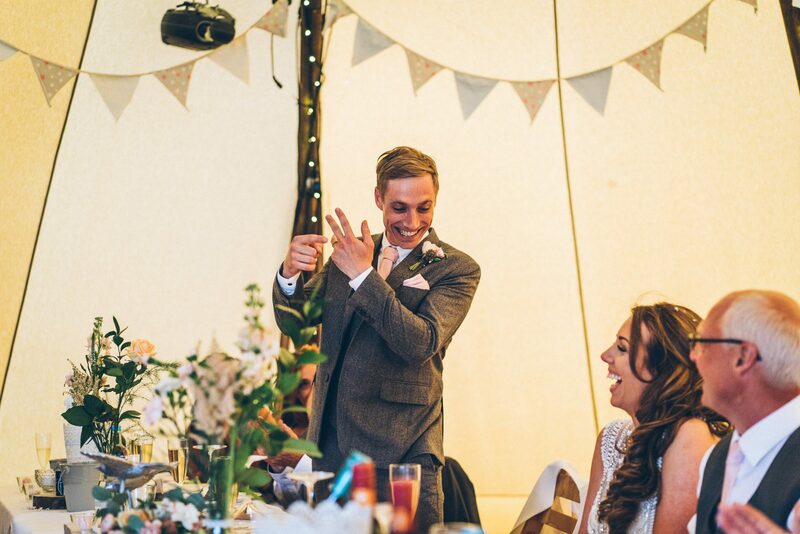 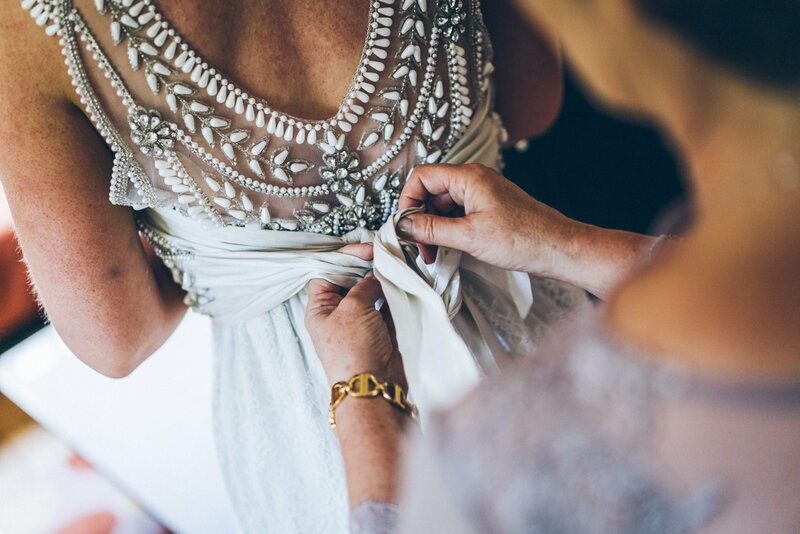 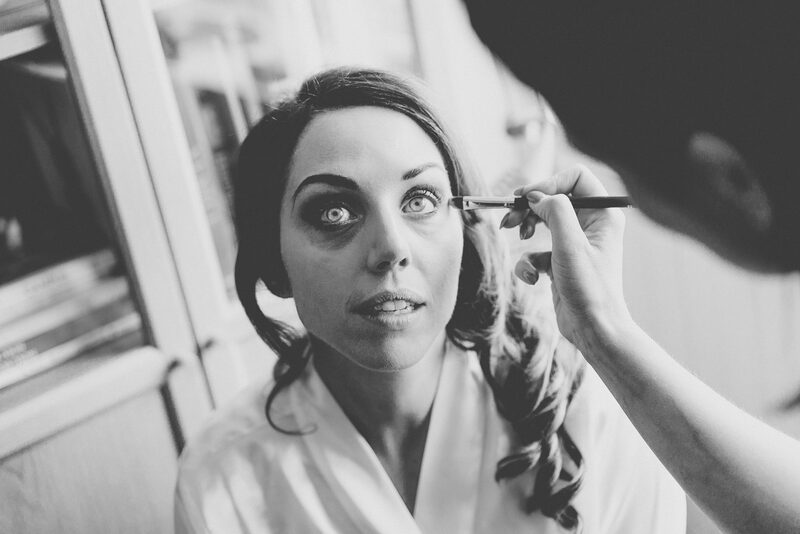 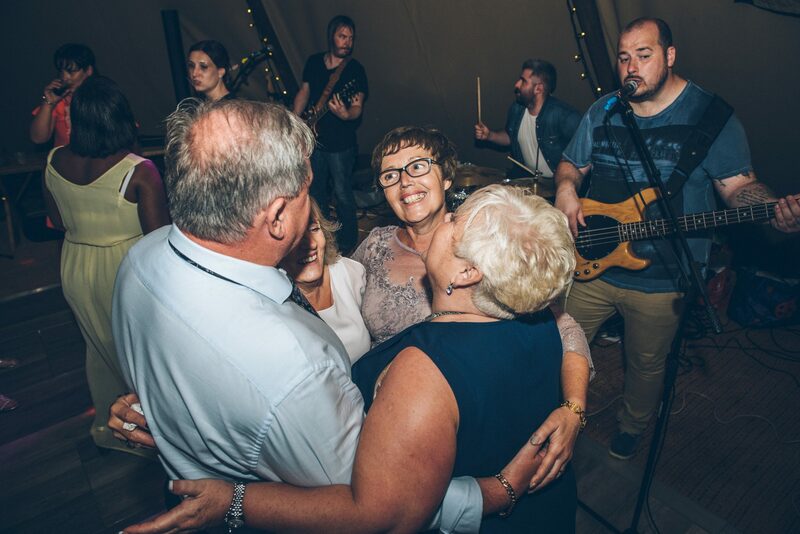 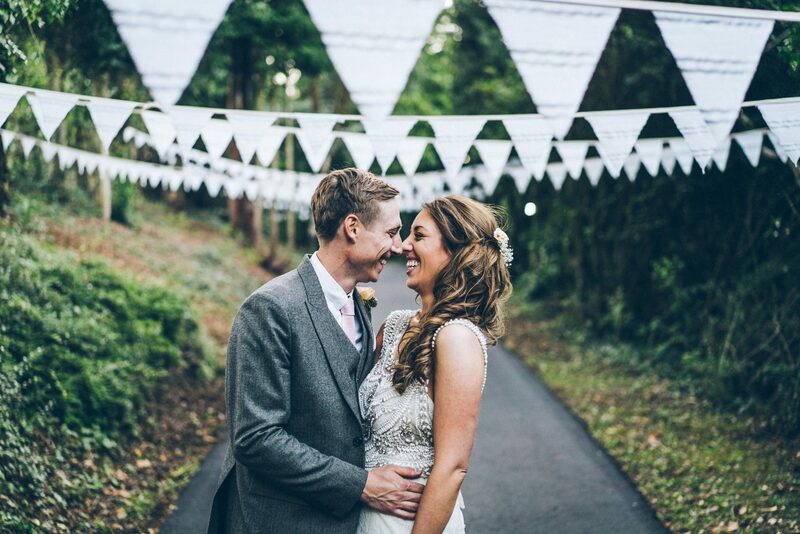 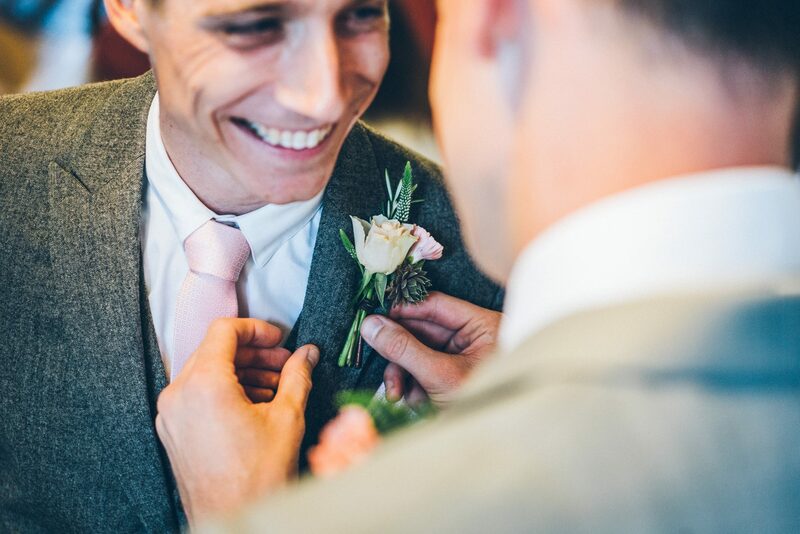 We love a quirky DIY wedding here at David Boynton Wedding Photography, this one certainly did not disappoint. 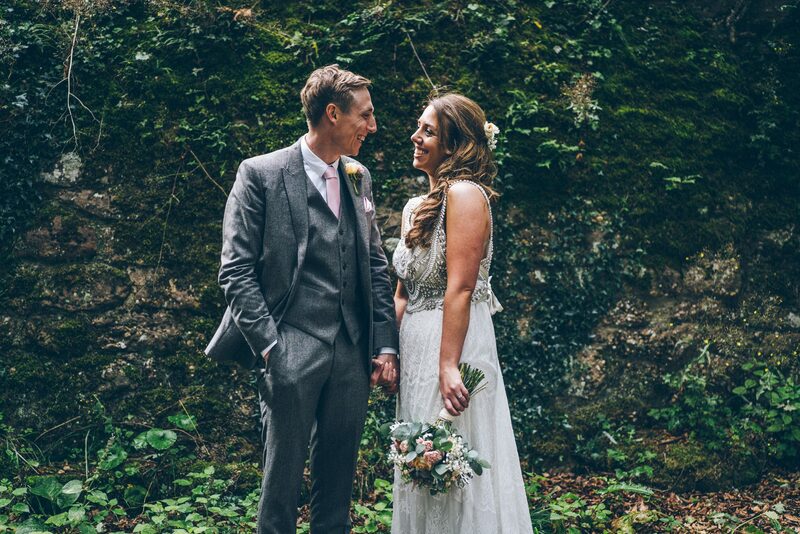 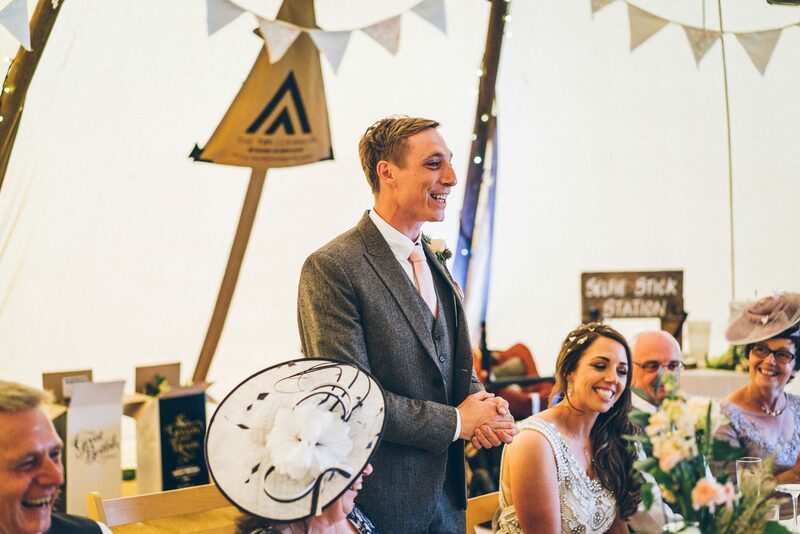 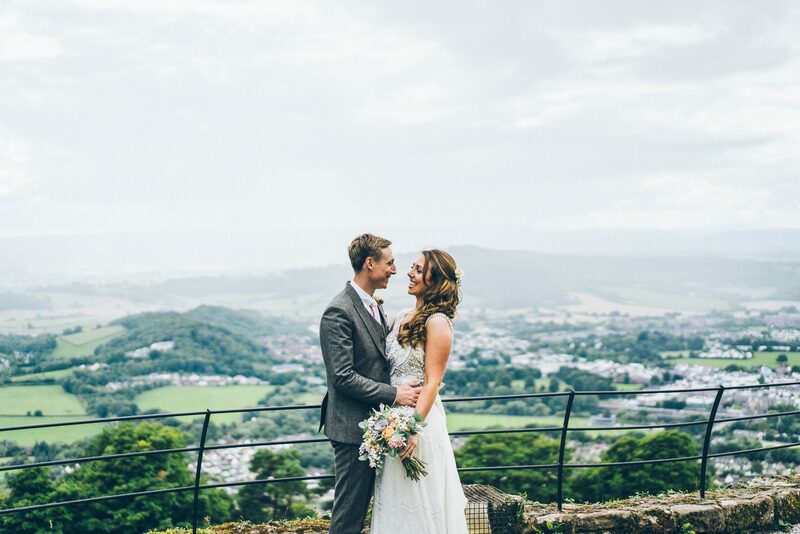 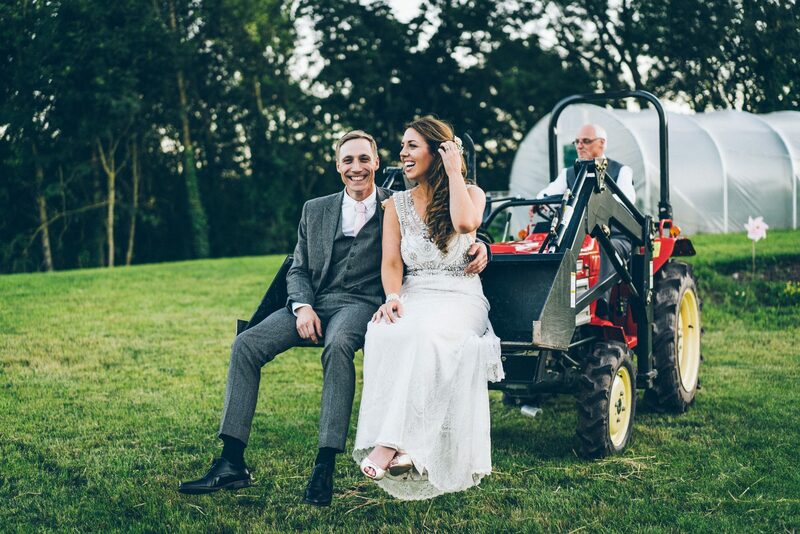 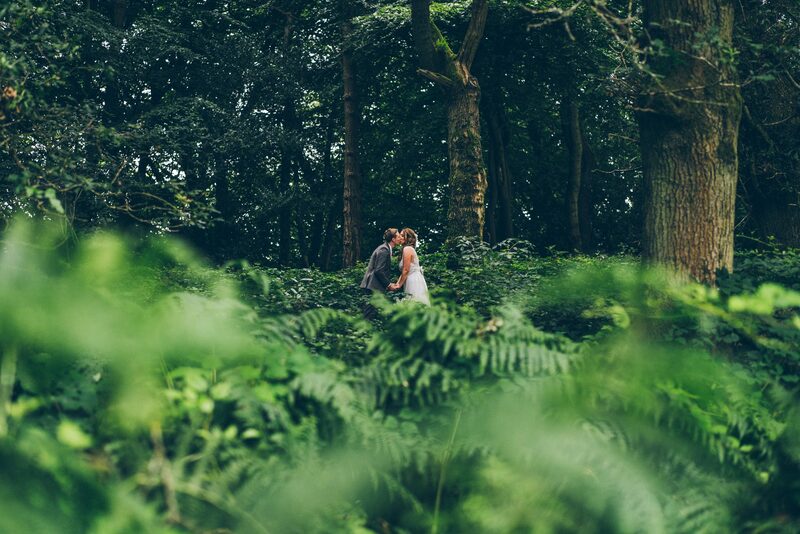 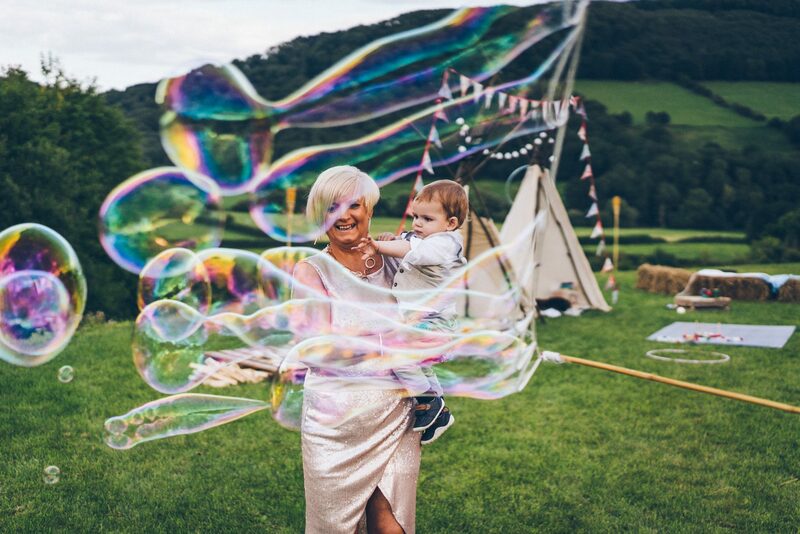 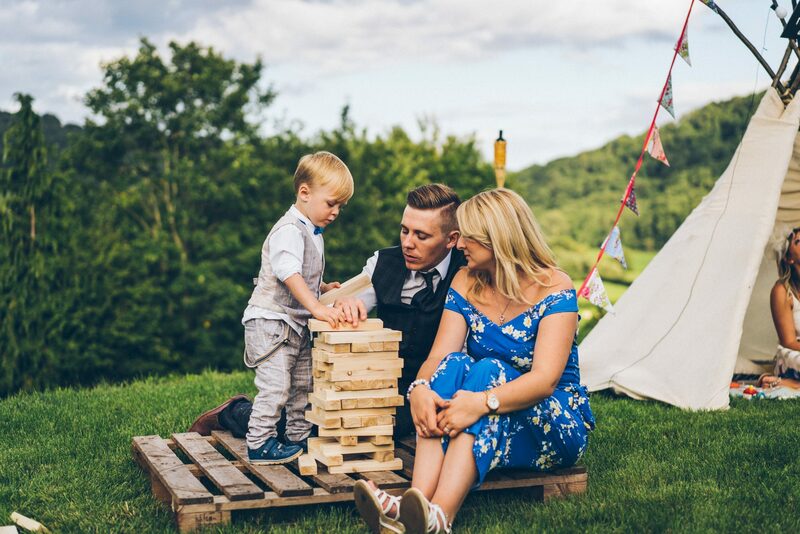 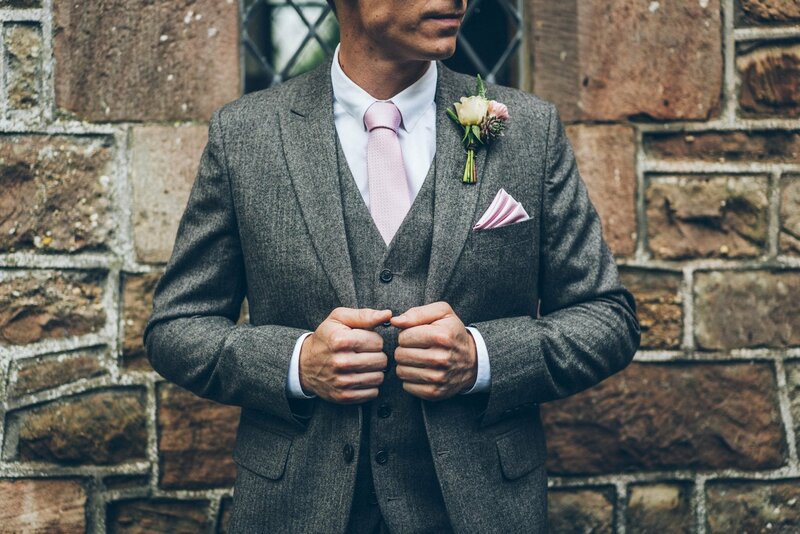 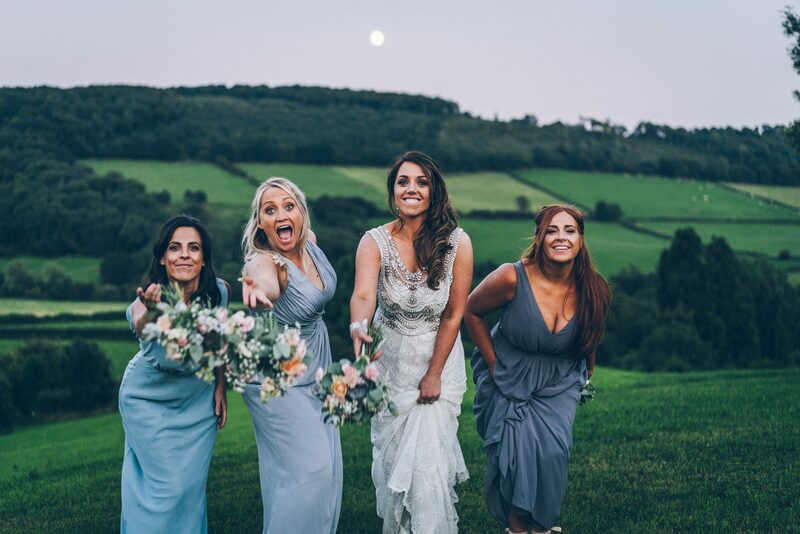 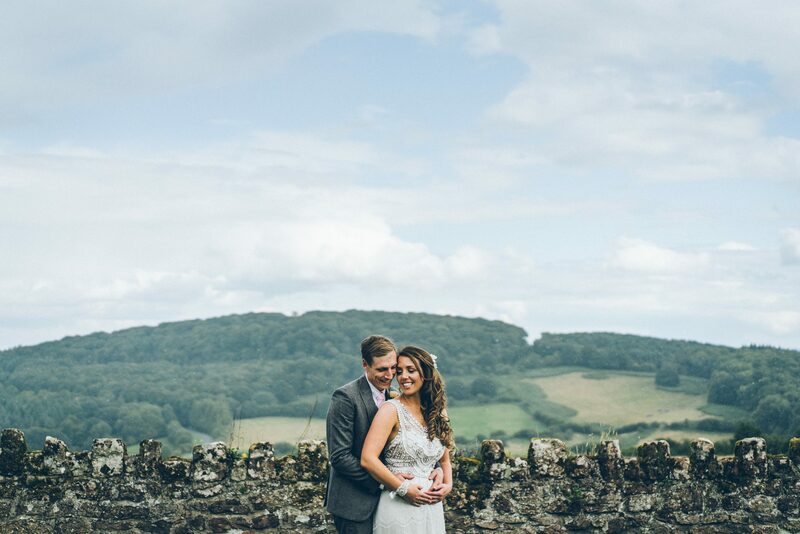 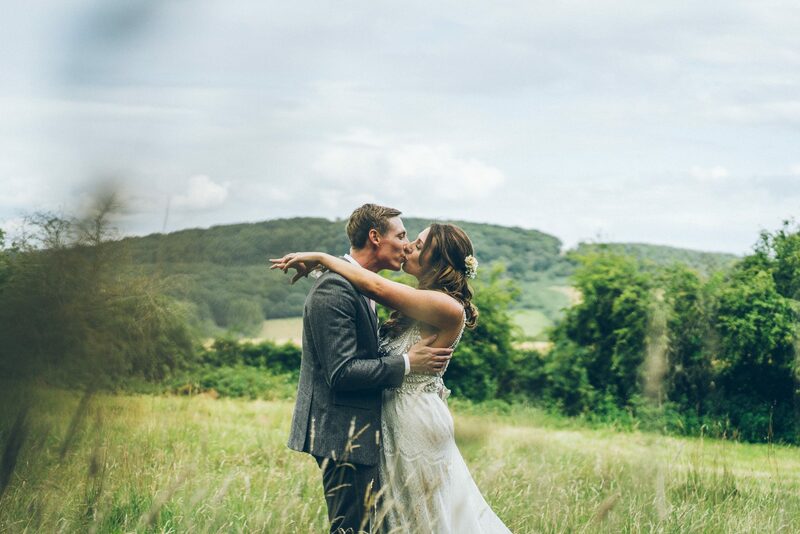 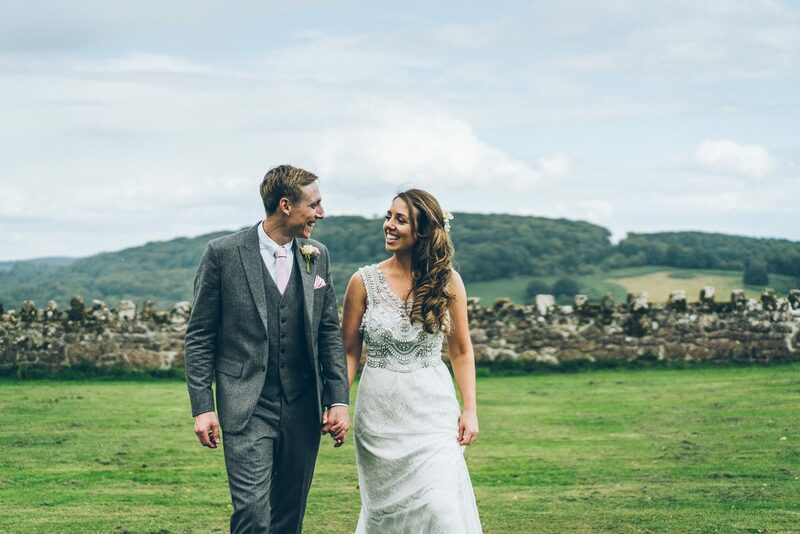 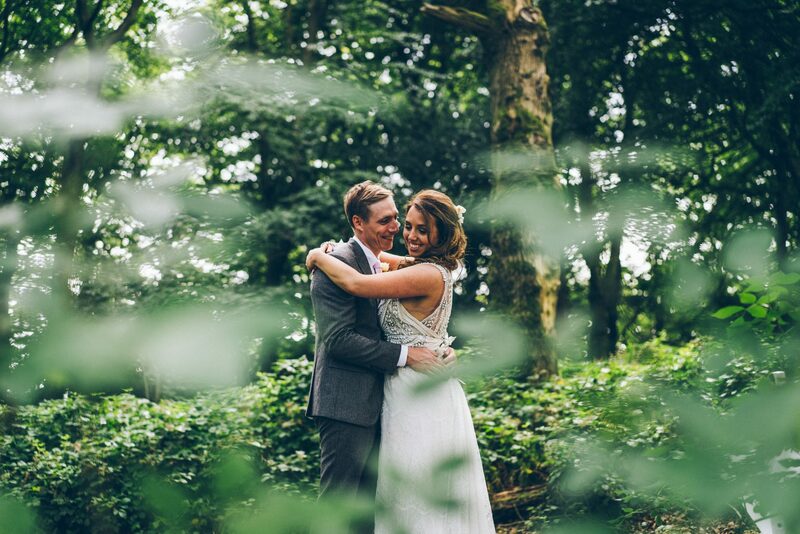 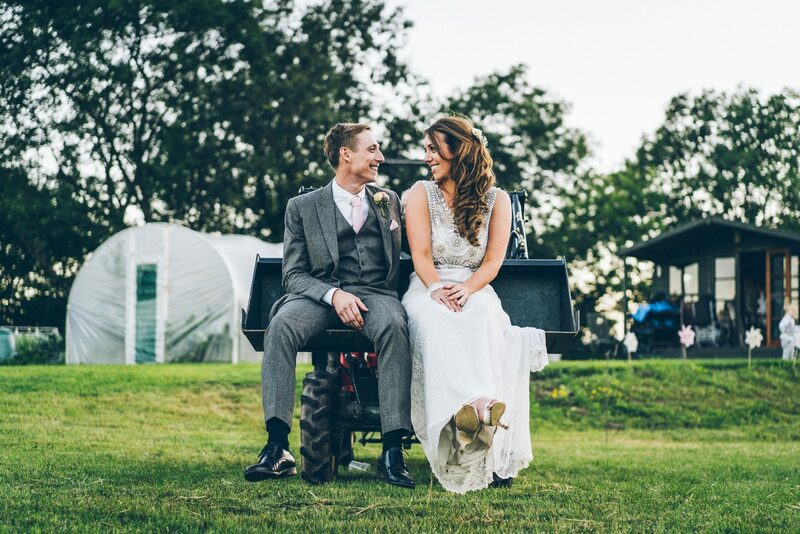 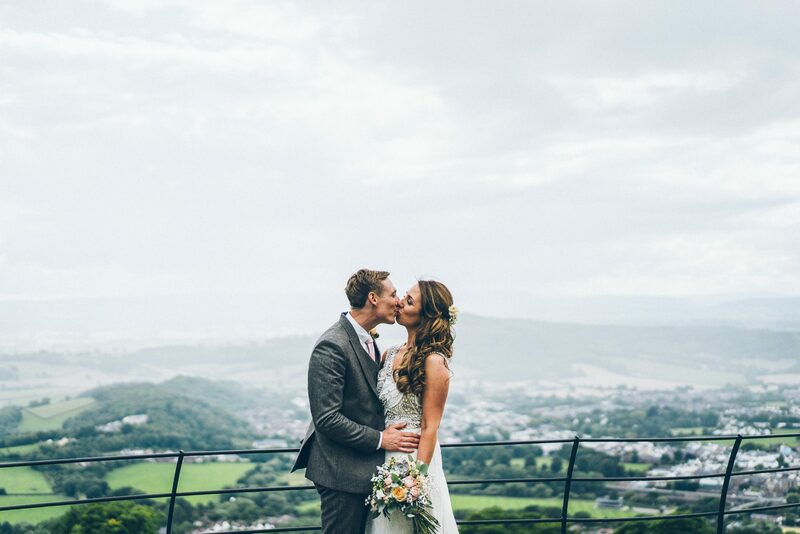 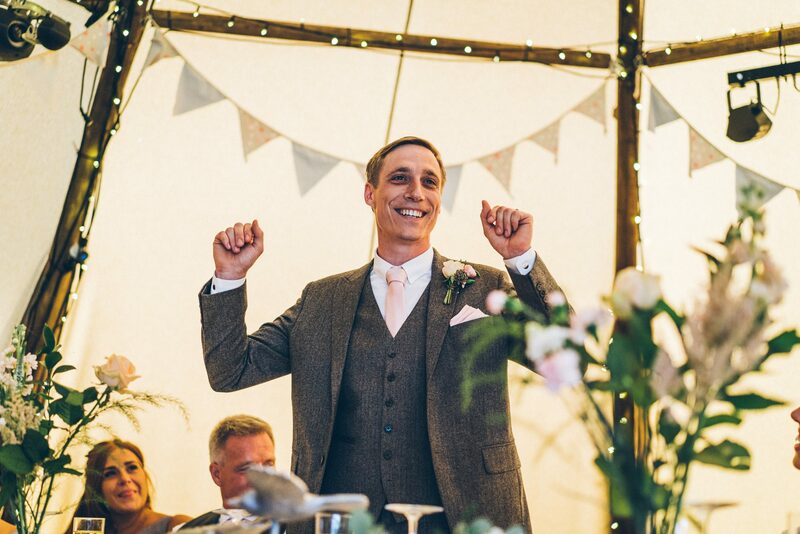 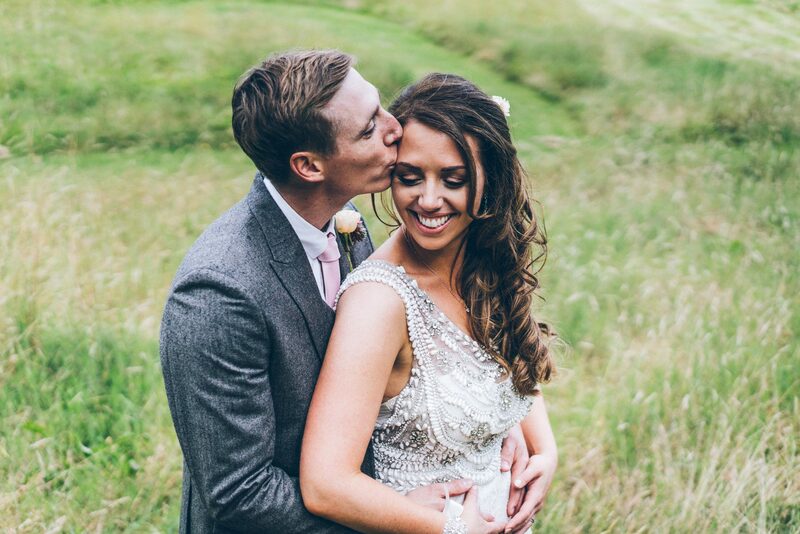 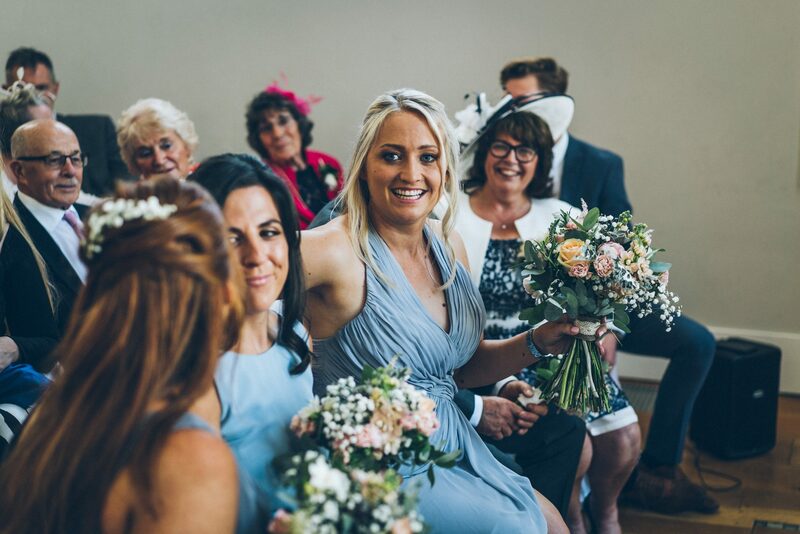 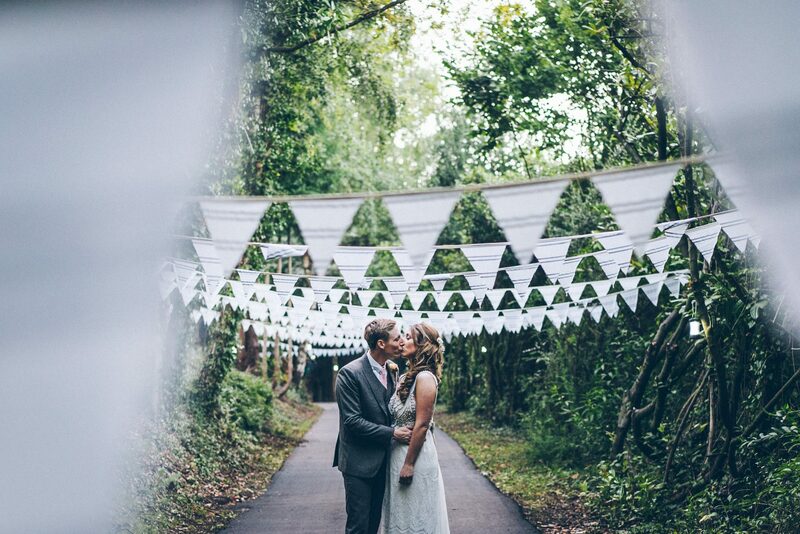 The rolling Monmouthshire hills provided a stunning backdrop all day, accompanied by plentiful supplies of bunting, wild flowers, hessien cloth and fairy lights – All of these coupled with Tom and Lisa’s permanent smiles made for some simply lovely photographs. 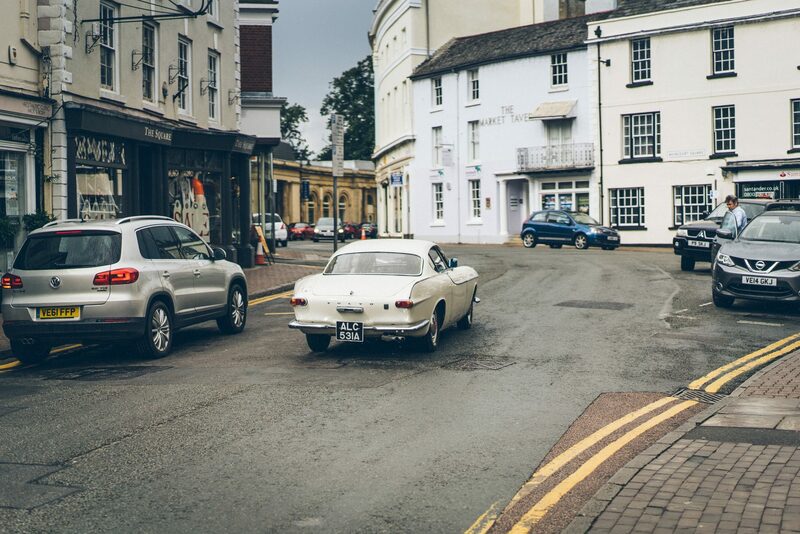 A major talking point of the day was the hand made, vintage Volvo – like something from a classic Bond movie – awesome! 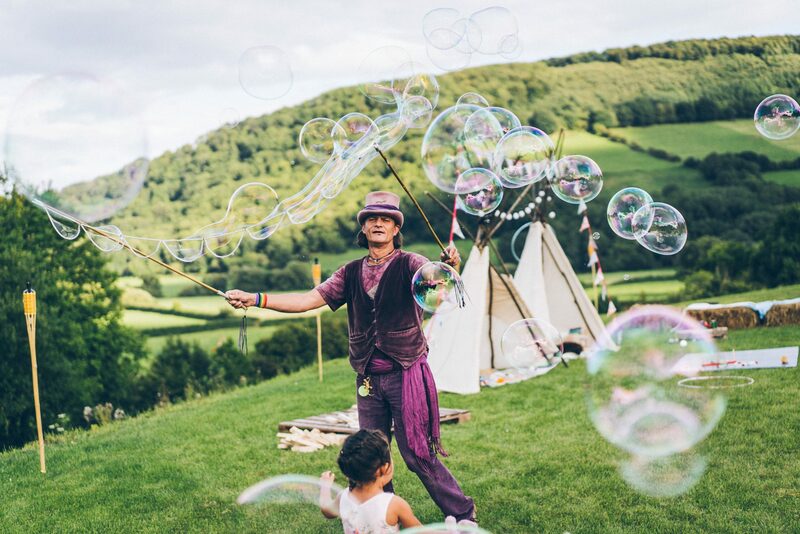 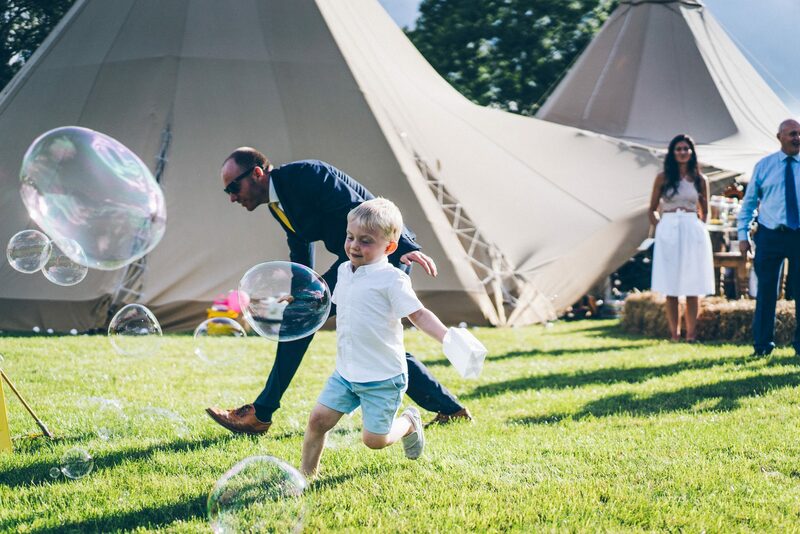 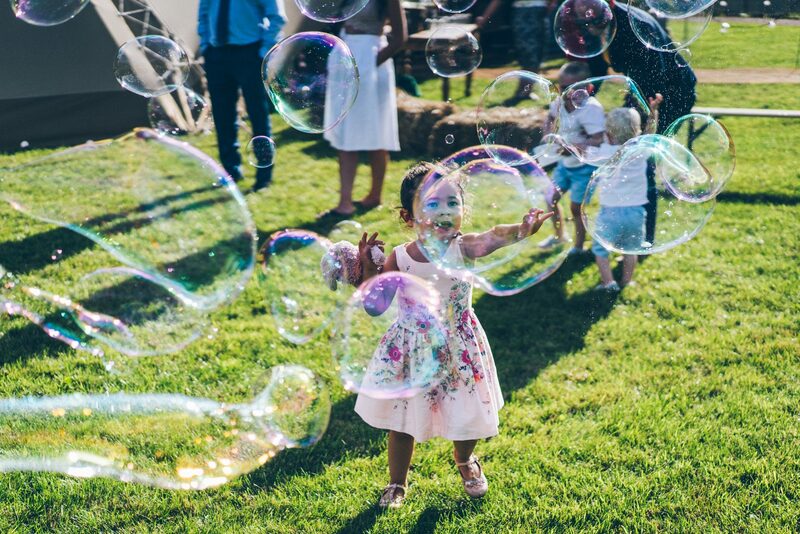 A high five should go out to the enchanting ‘Bubble Man’ who occupied the kids all day, producing some mind boggling wizardry which looked wicked on camera! 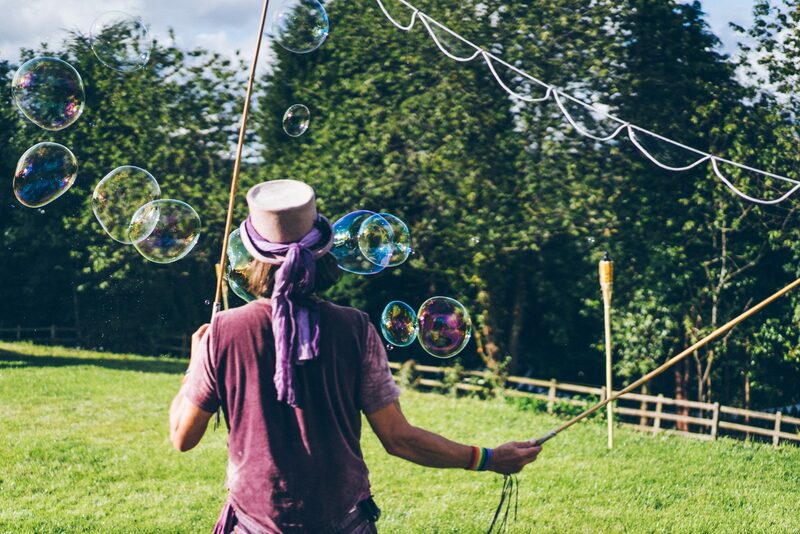 Cheers Bubble Man! 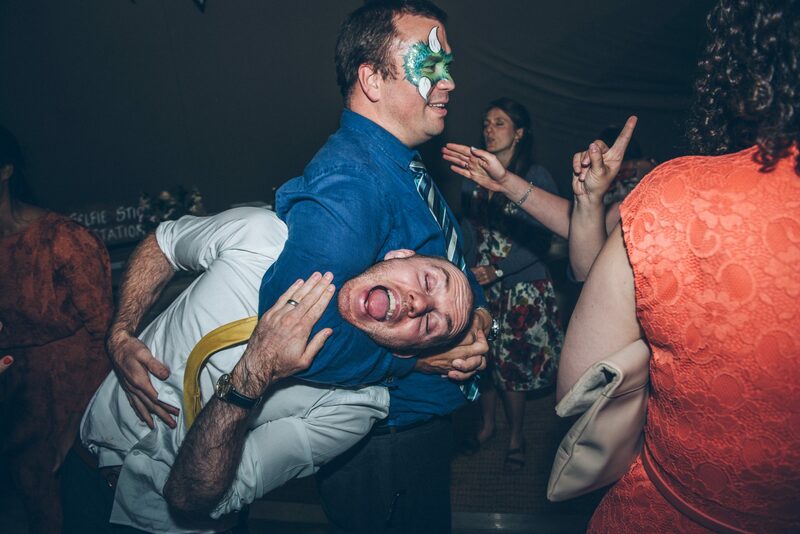 The evening part went off with a bang…as expected. 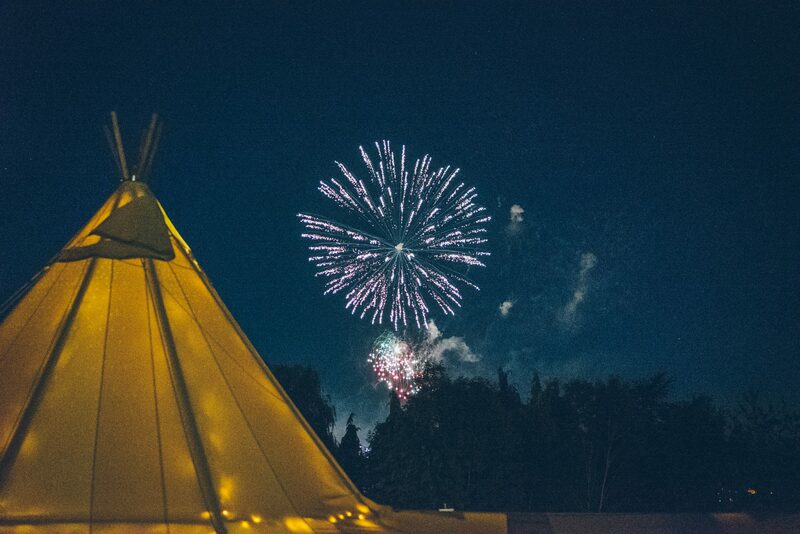 Everybody rocked out to an insanely good Beatles cover band, and enjoyed some free fireworks, courtesy of the Monmouth Music Festival! 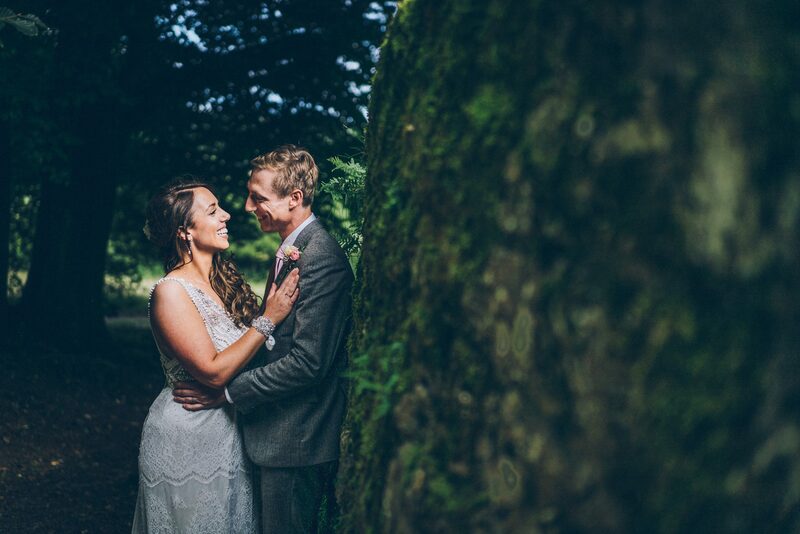 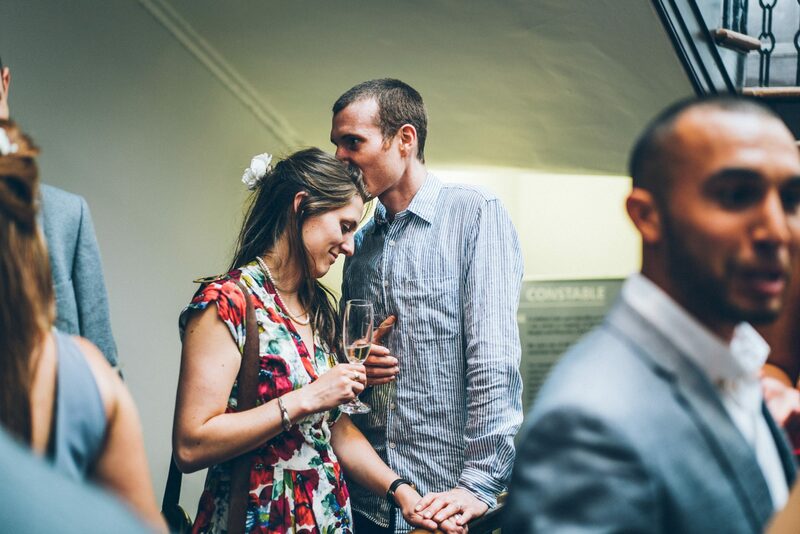 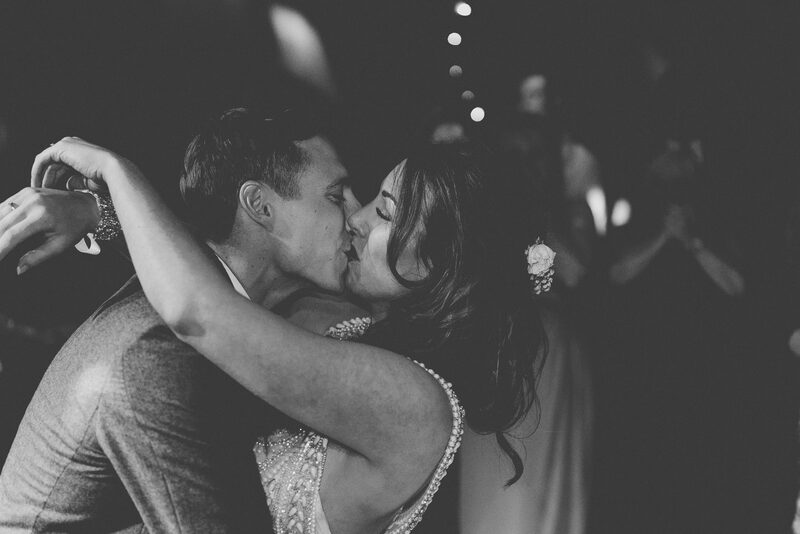 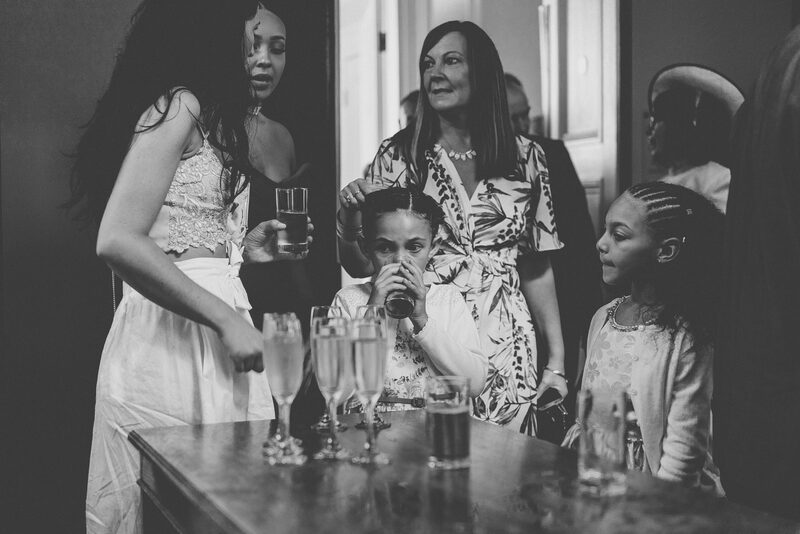 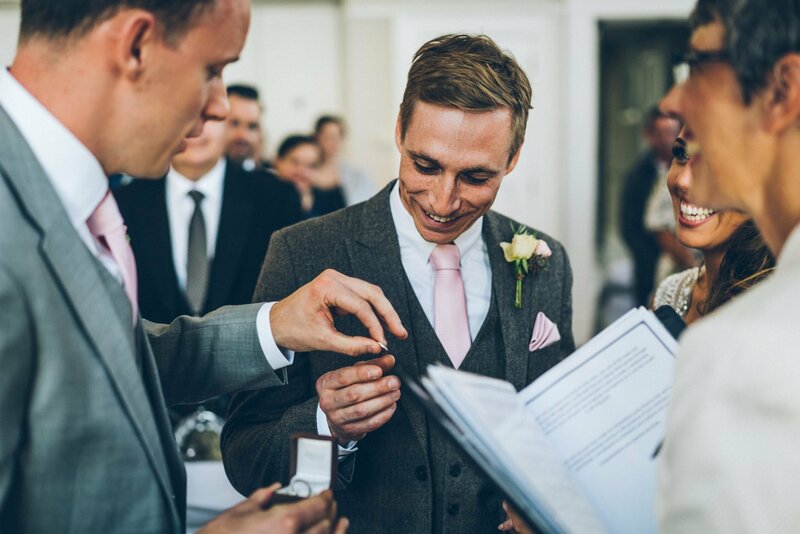 We thoroughly enjoyed documenting this insanely cool and relaxed wedding day, and are very greatful of the invitation! 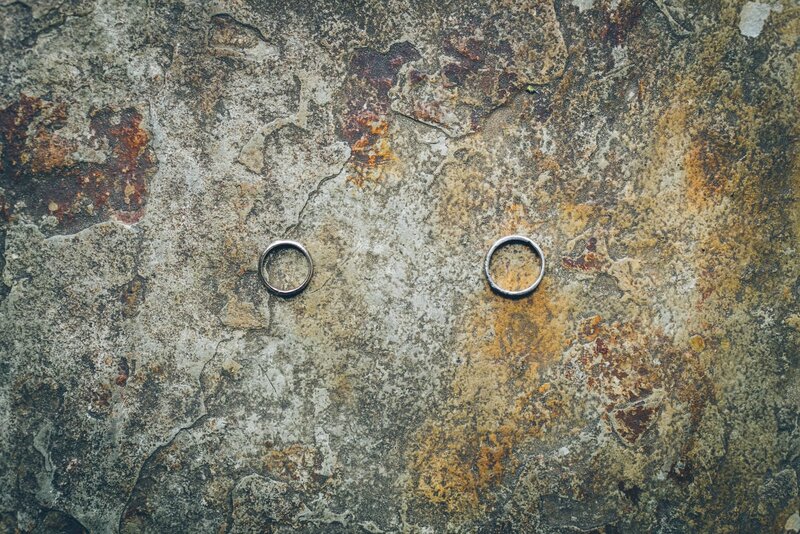 Enjoy your married life guys! 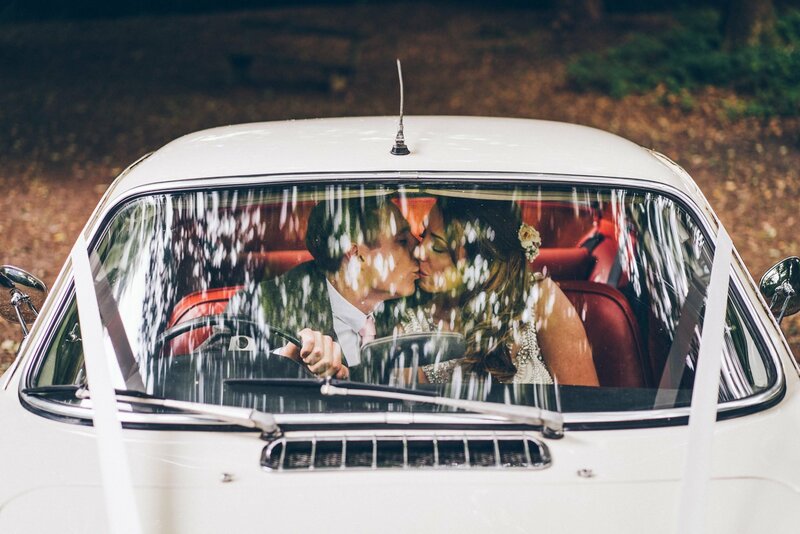 I just wondered if you knew where this couple sourced their Volvo from? 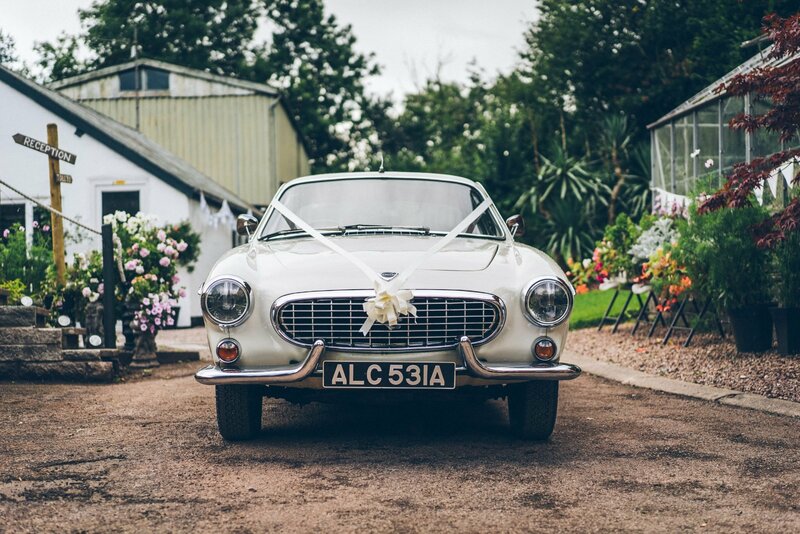 The Volvo is actually the Father or the bride’s. 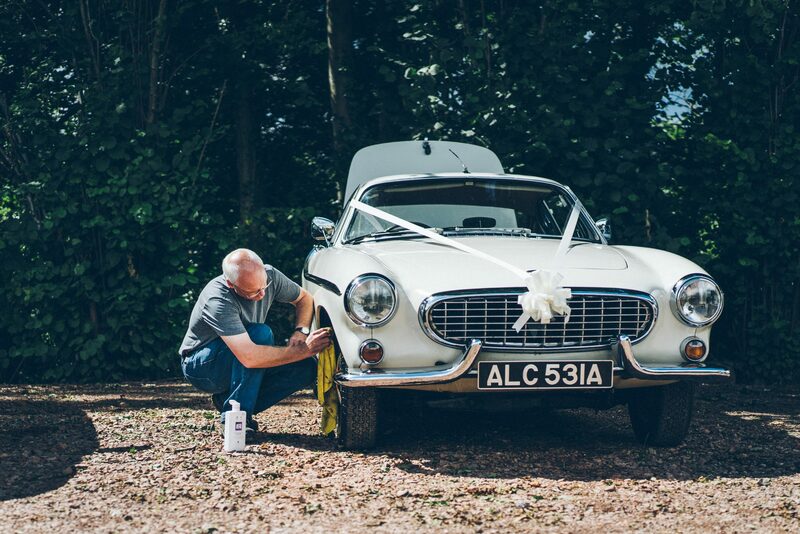 He refurbished it himself!